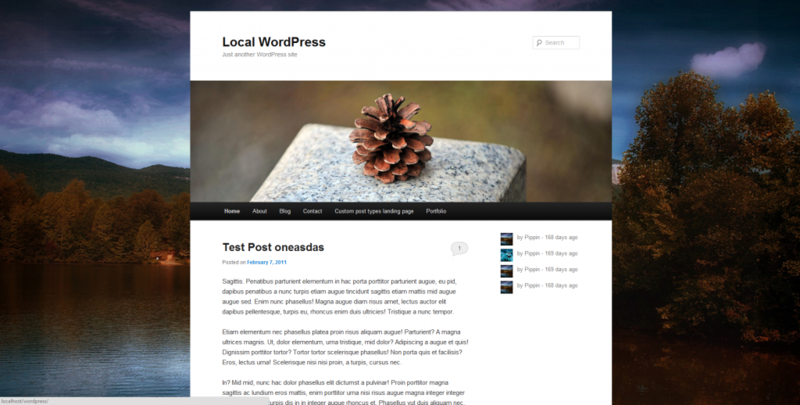 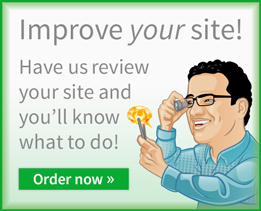 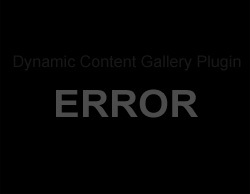 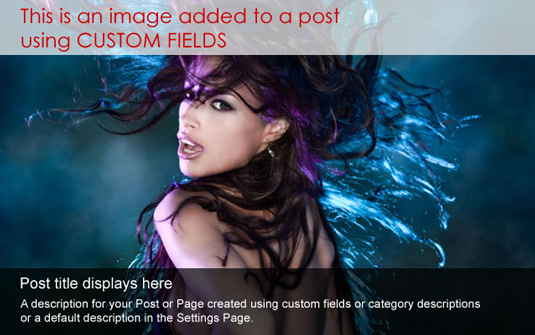  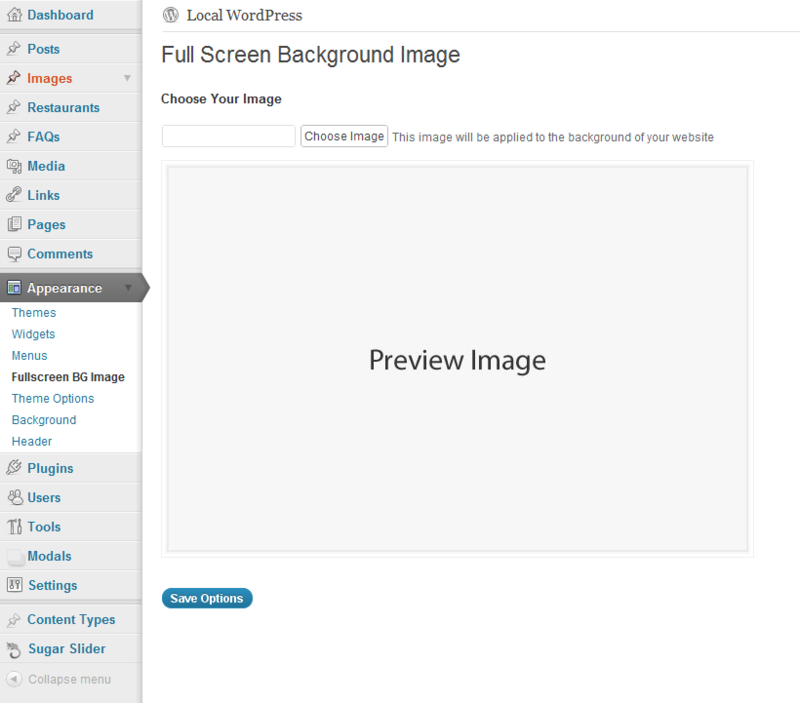 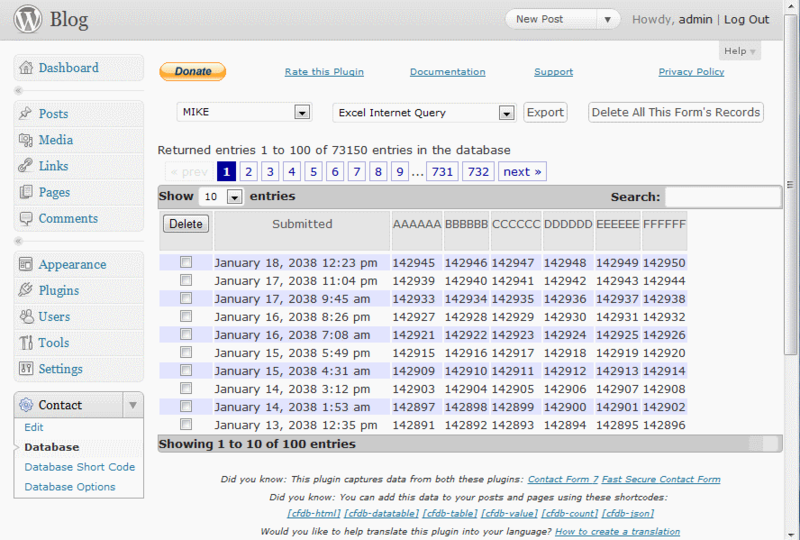 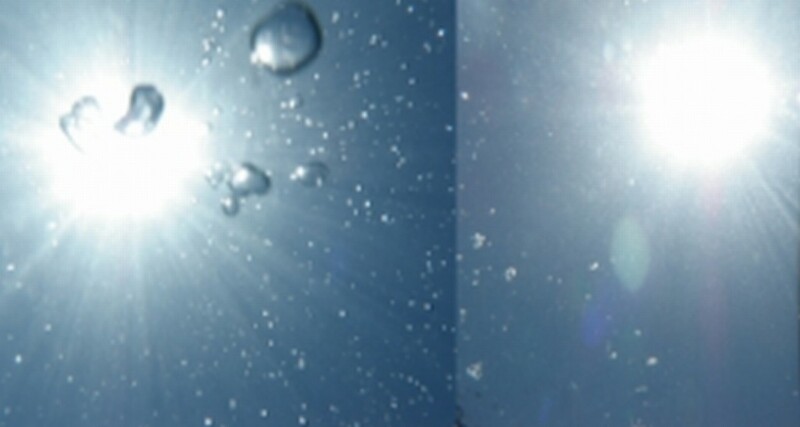 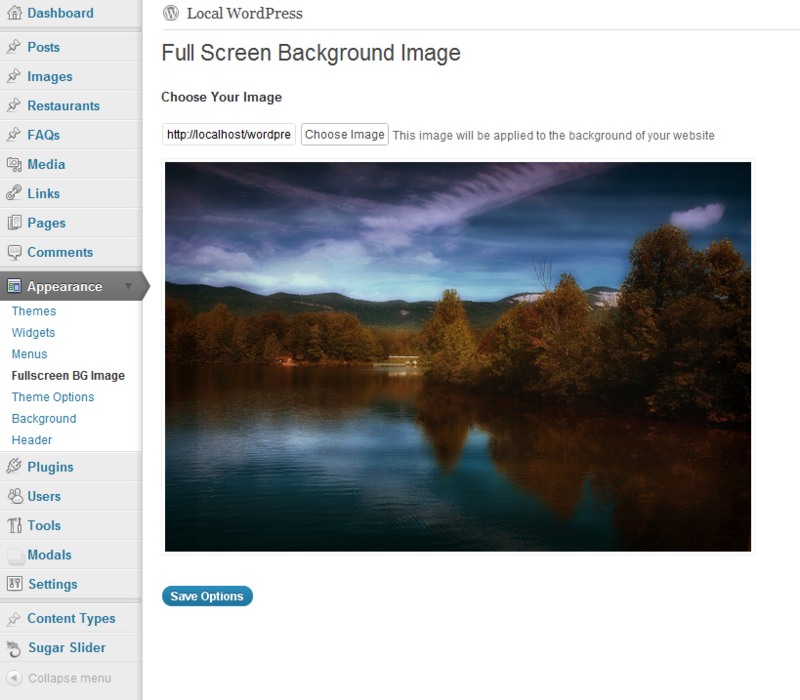 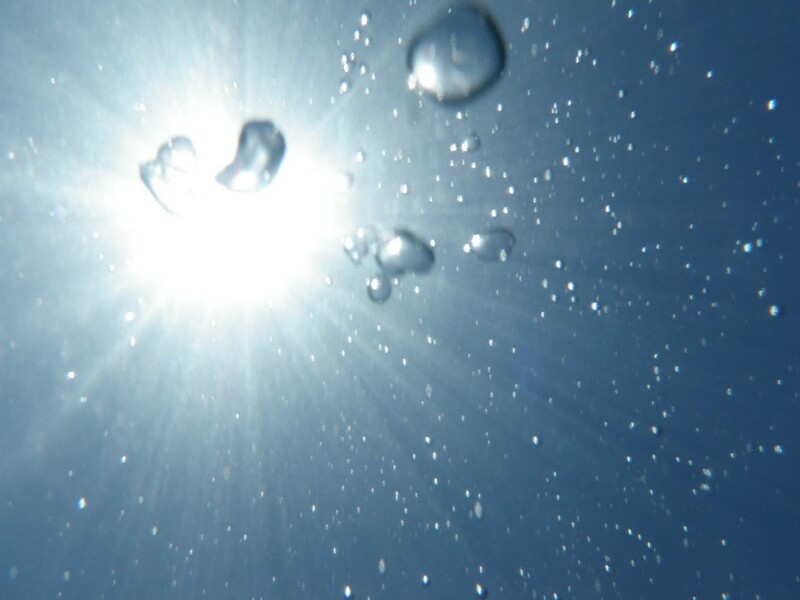 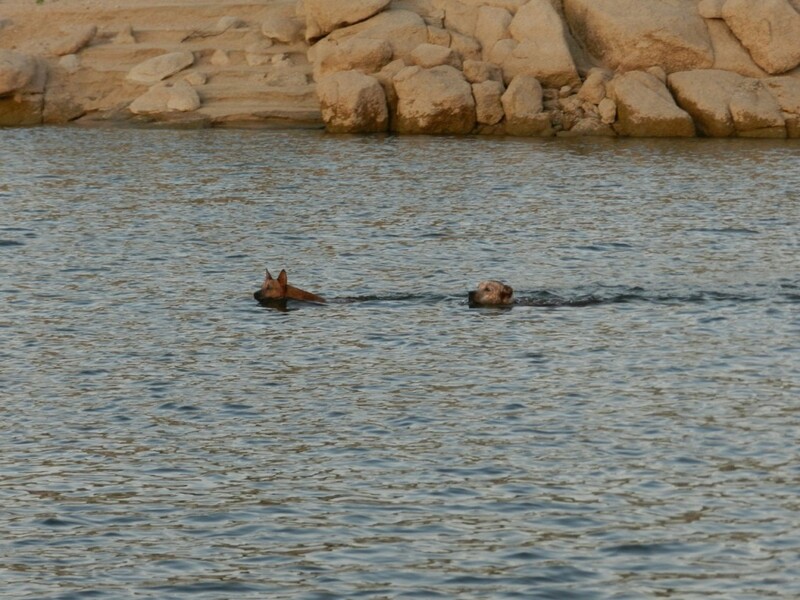 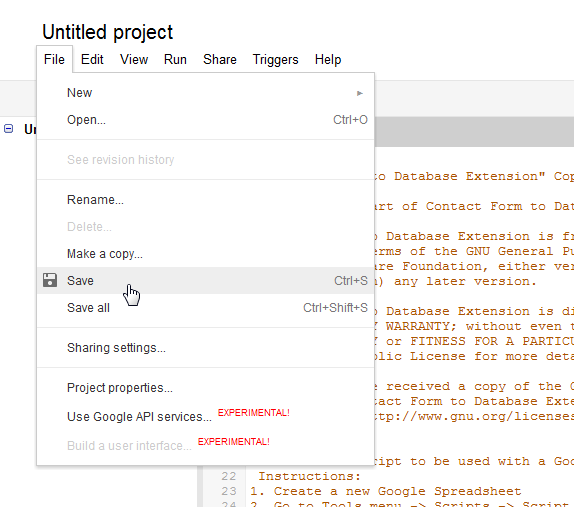 Published December 13, 2015 at dimensions 1280 × 960 in DSCN0097. 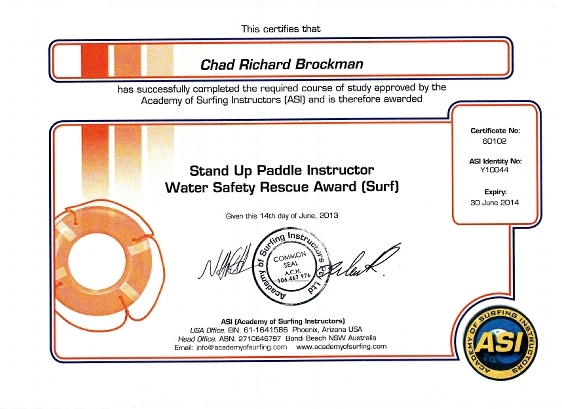 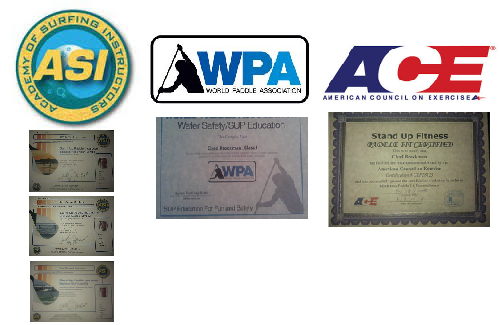 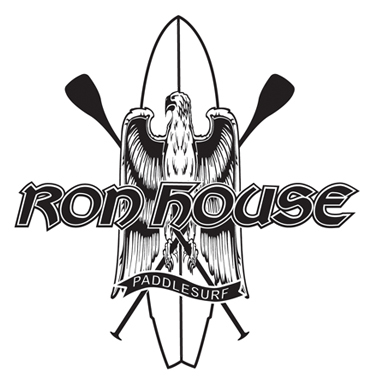 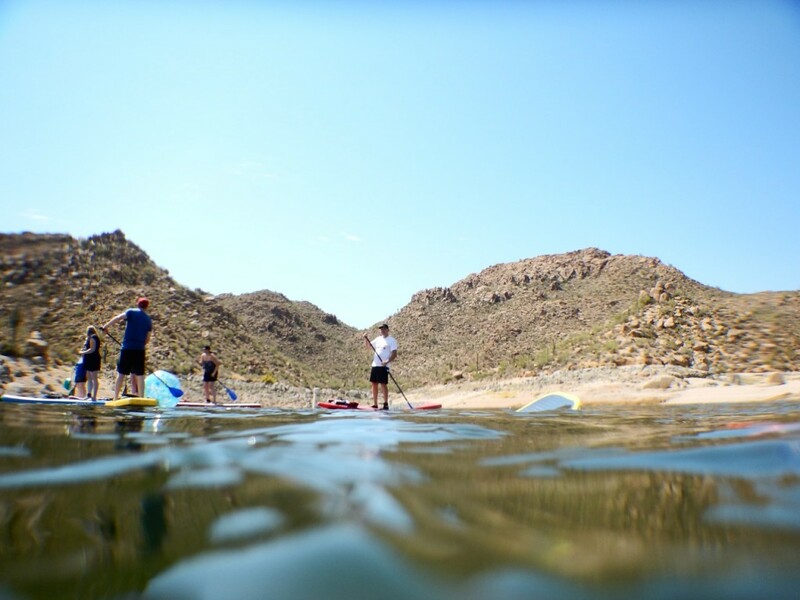 Proudly introduced SUP to the Valley of the Sun (i.e., the Greater Phoenix Area) in 2008. 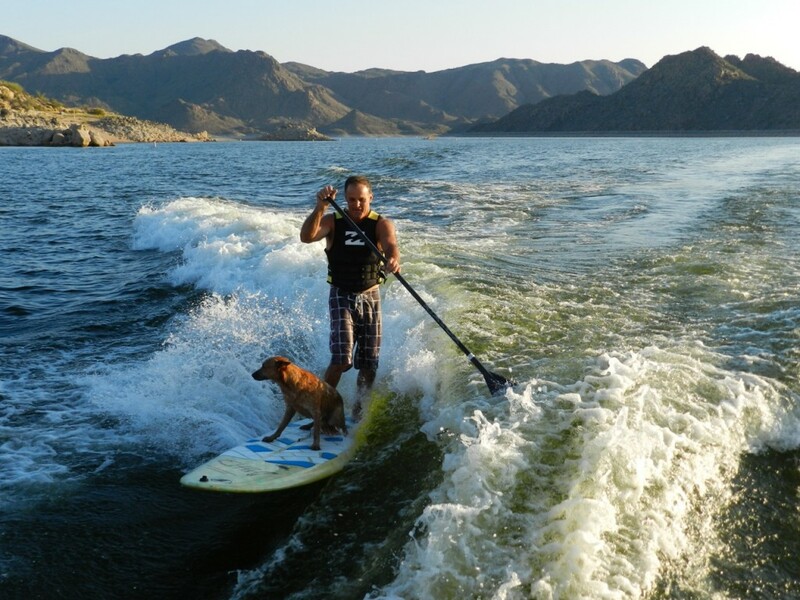 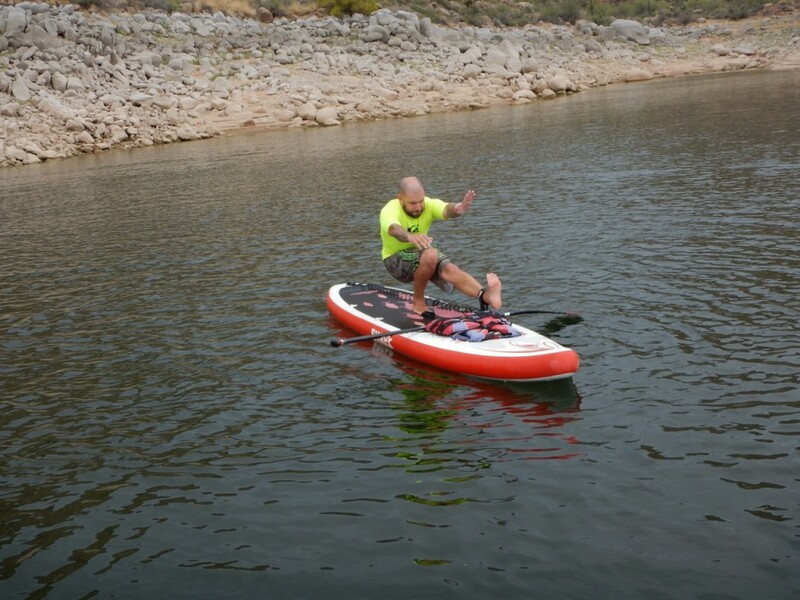 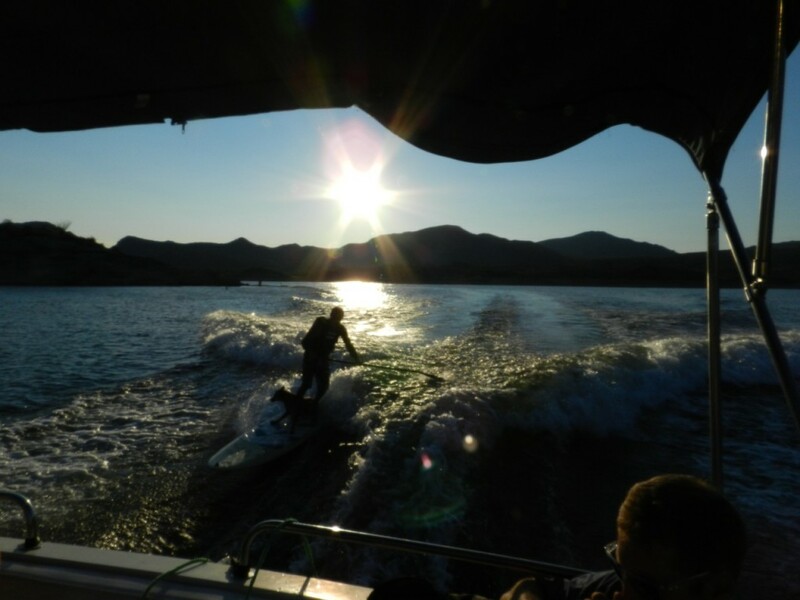 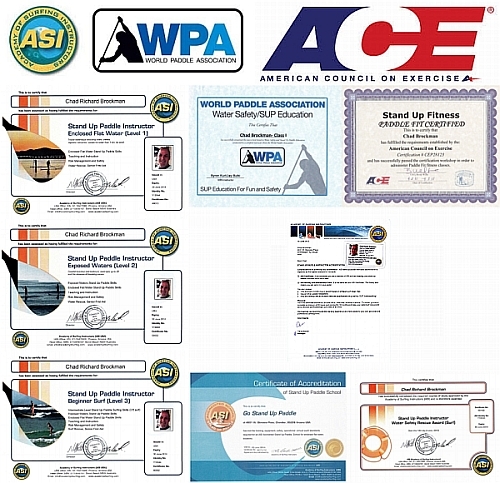 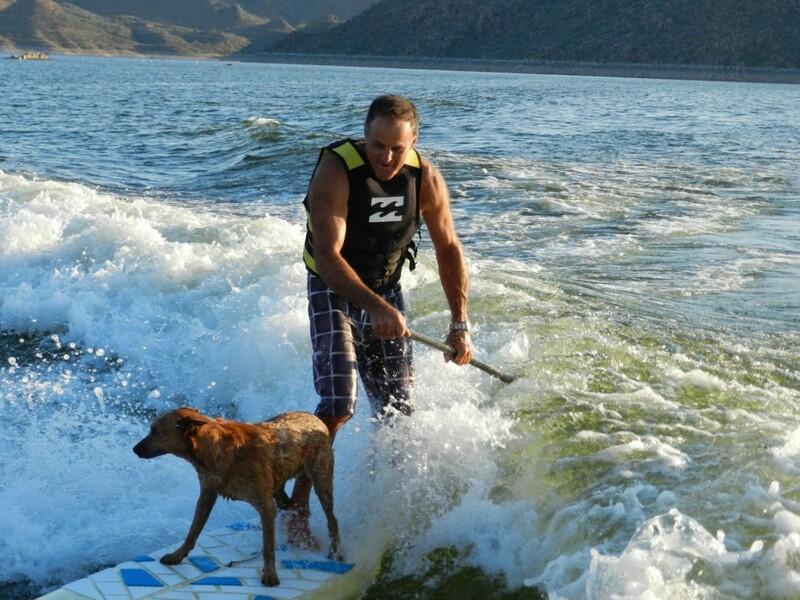 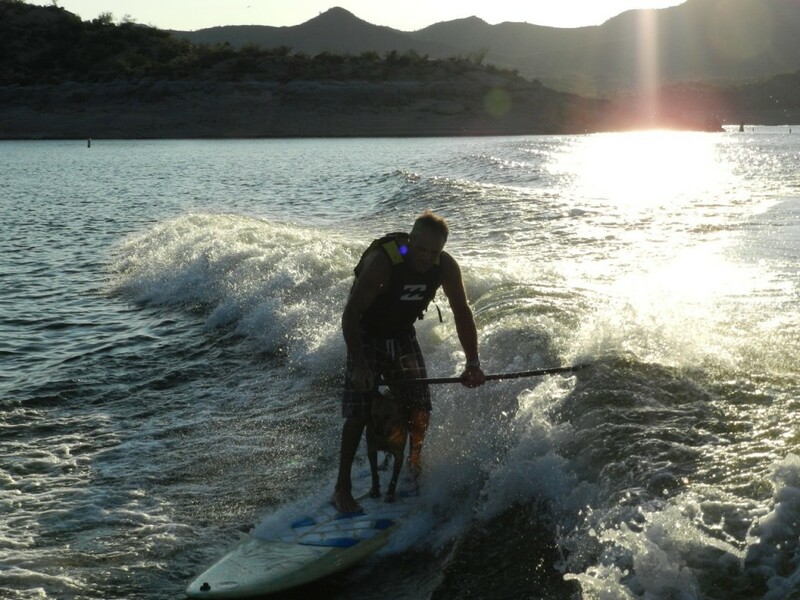 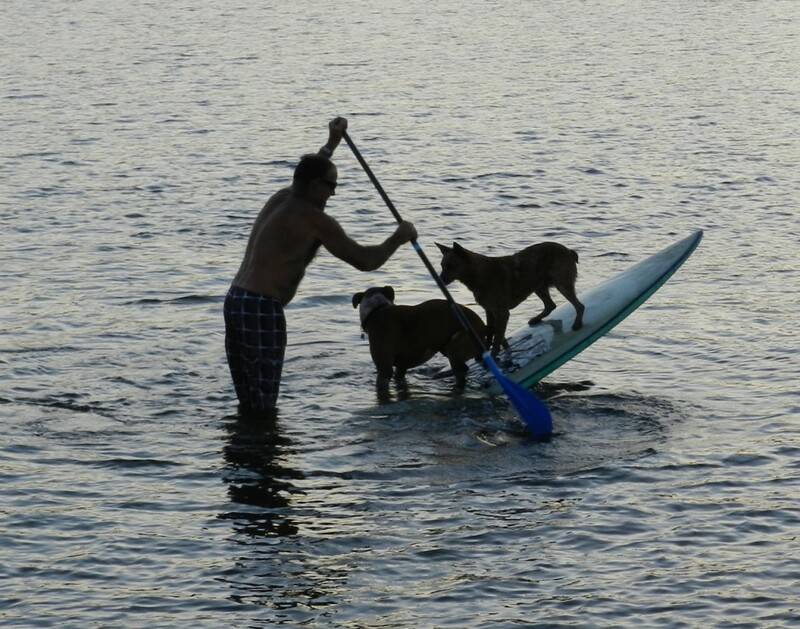 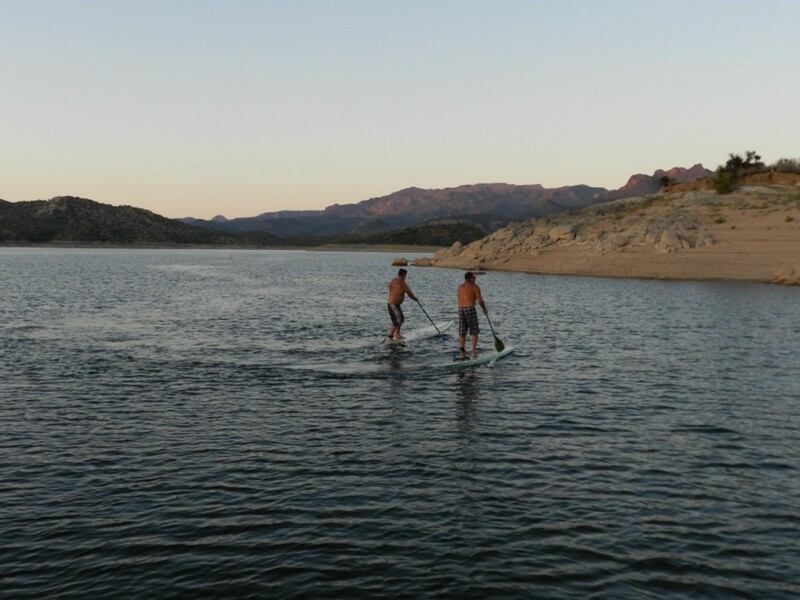 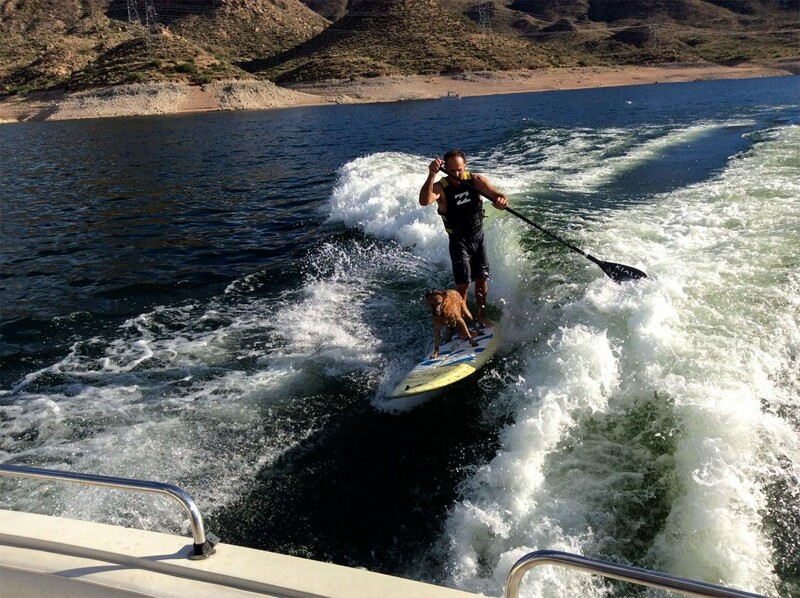 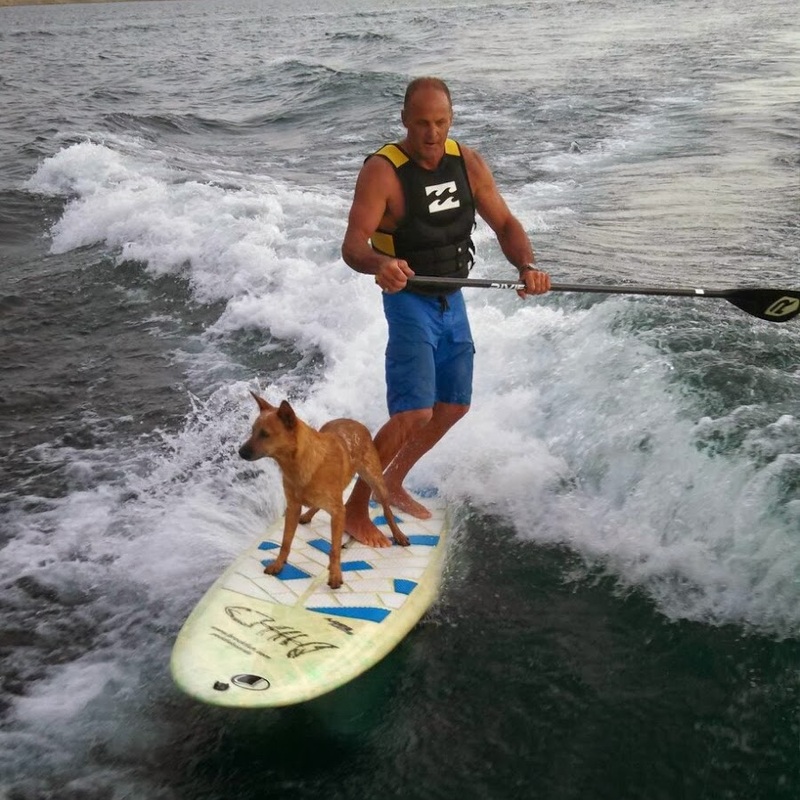 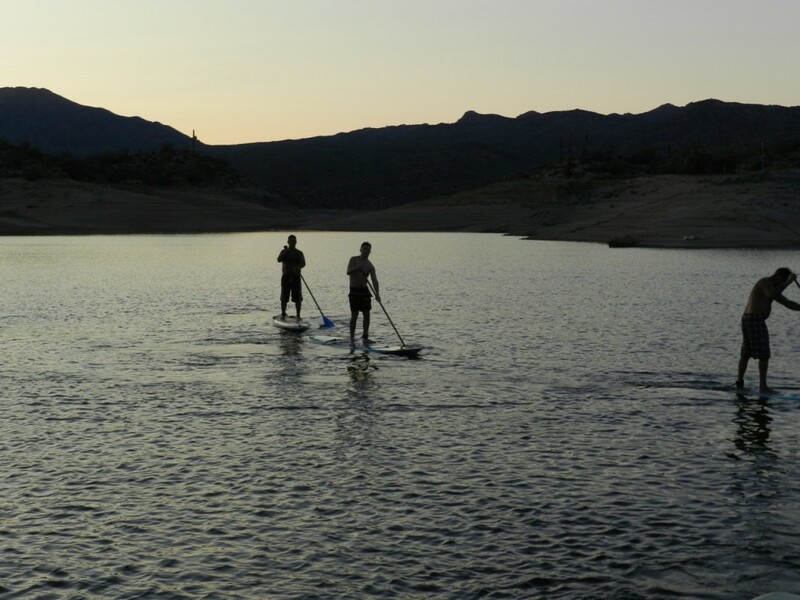 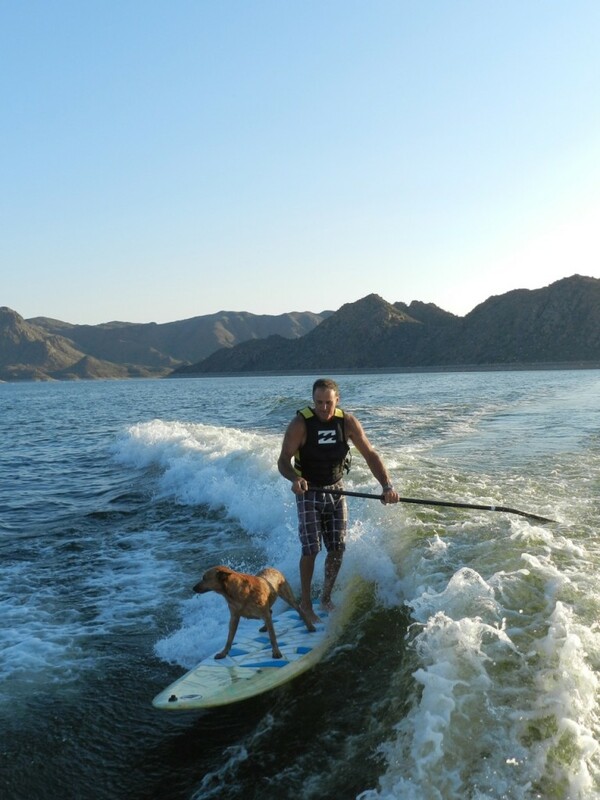 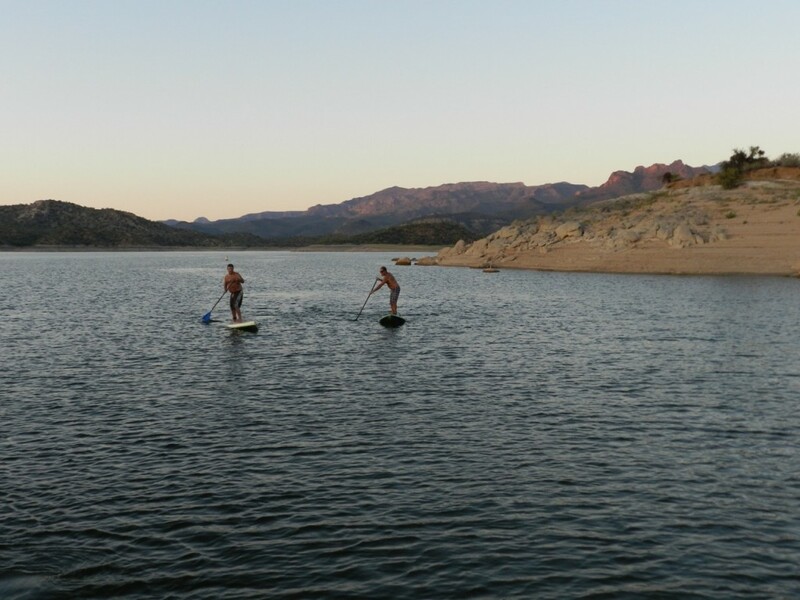 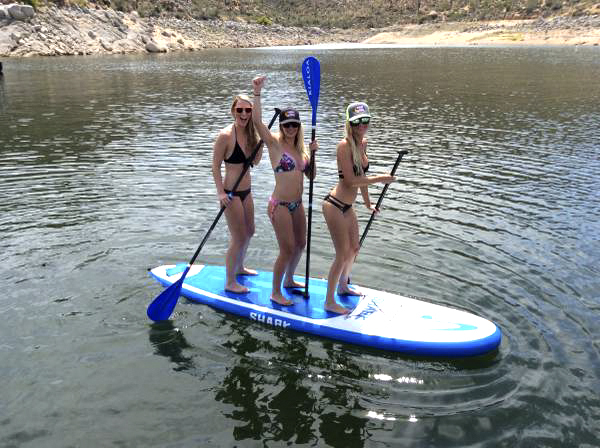 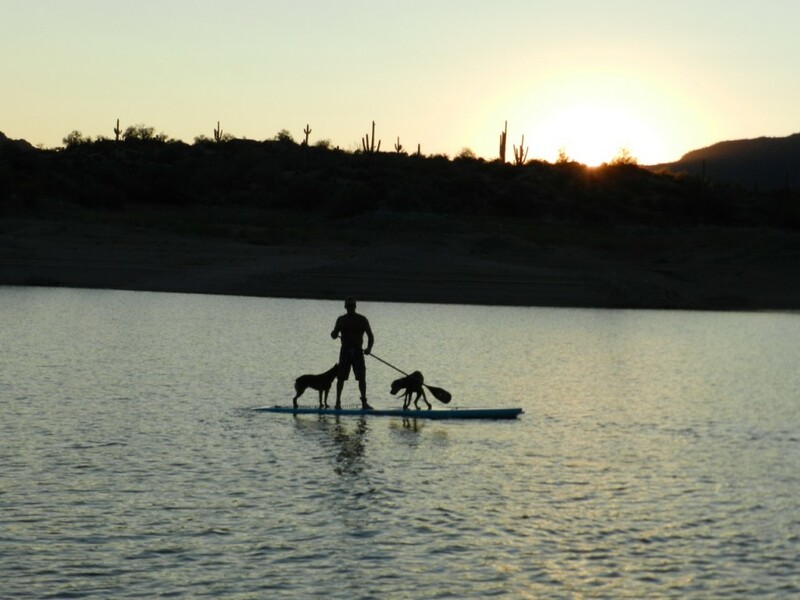 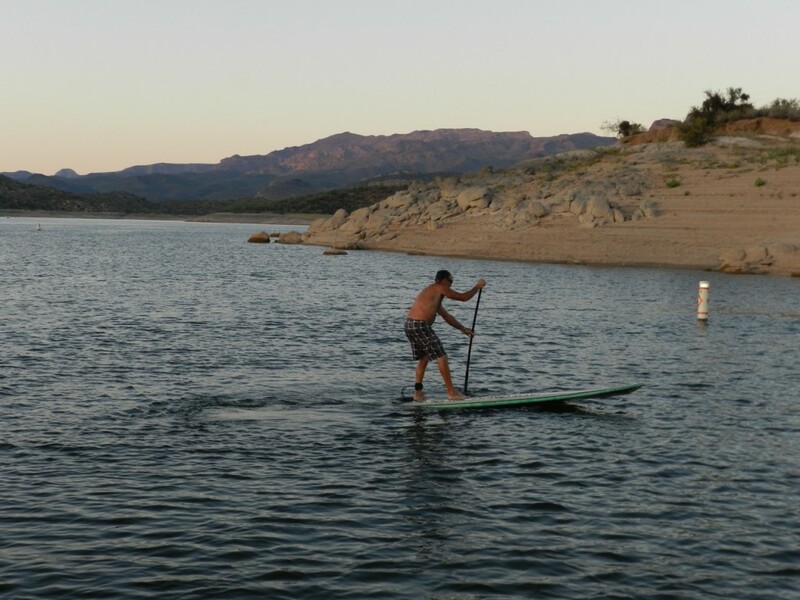 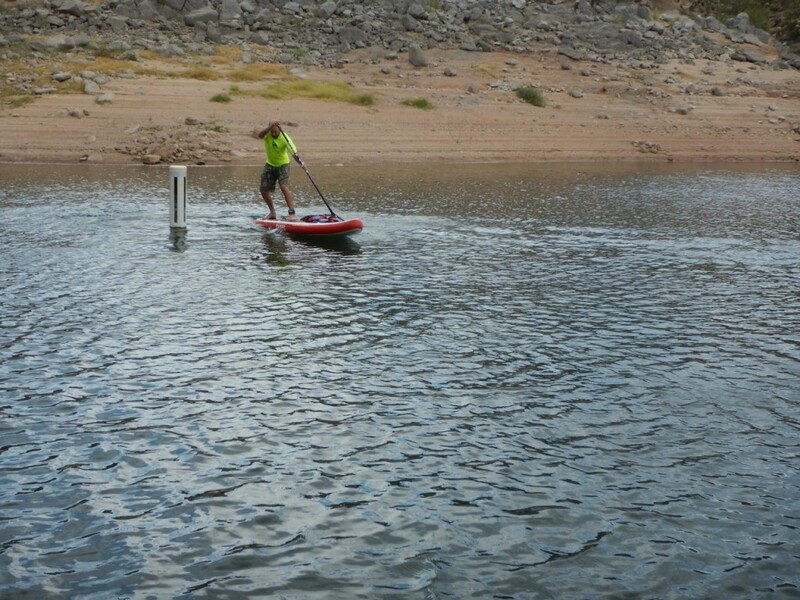 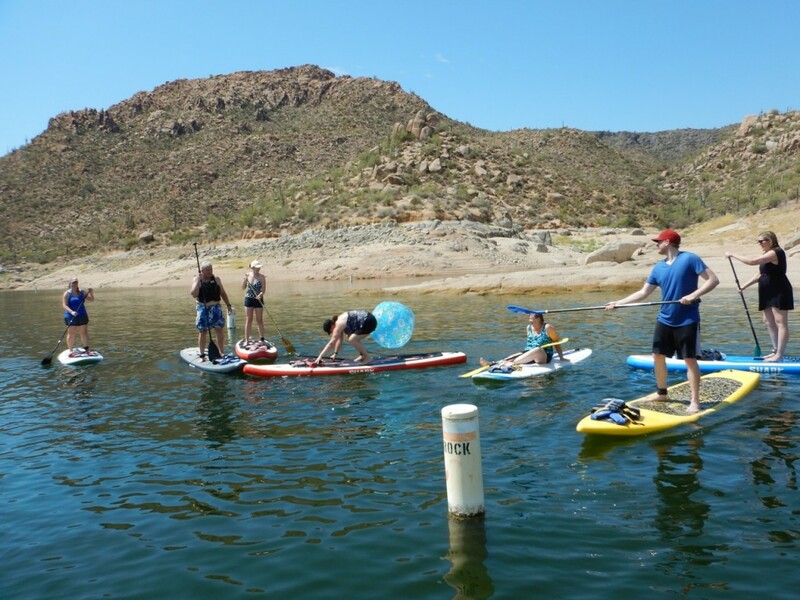 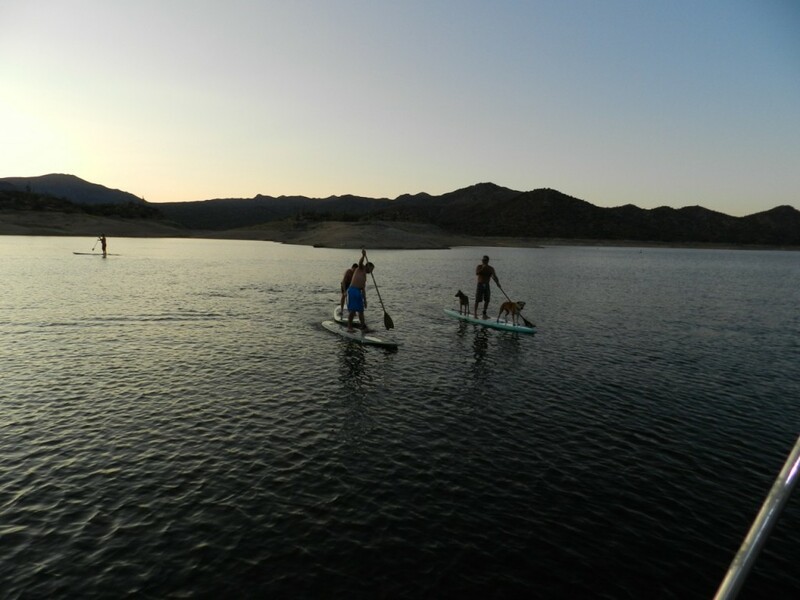 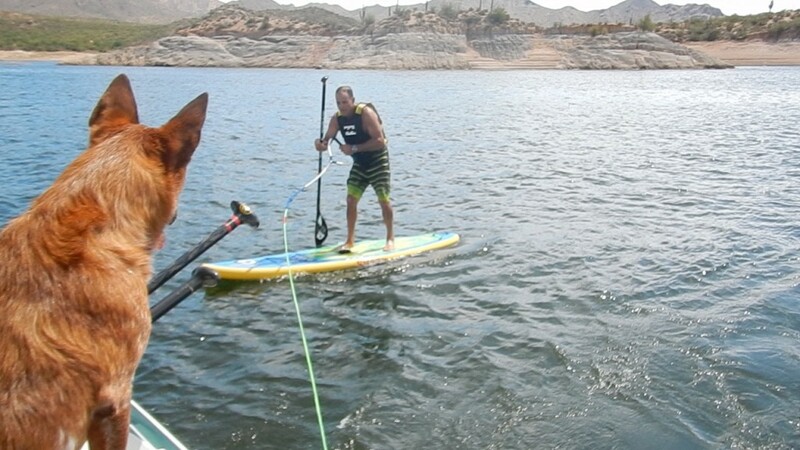 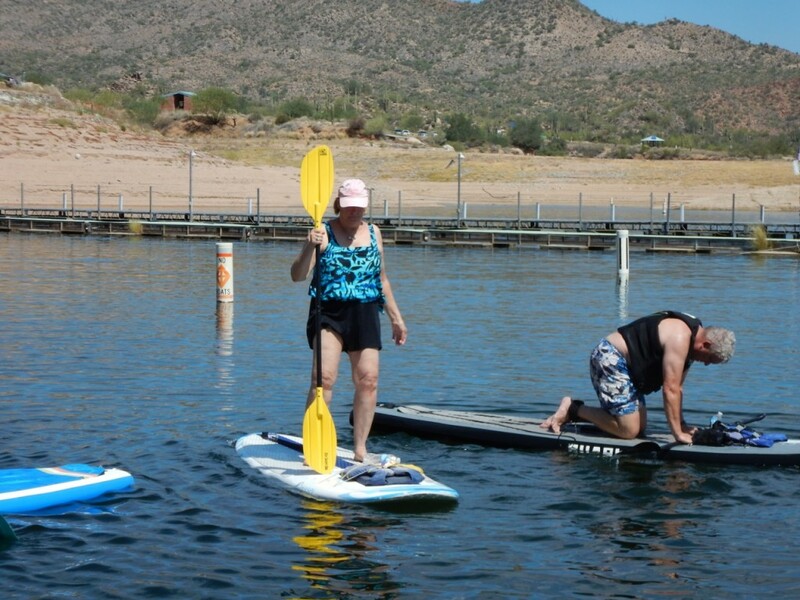 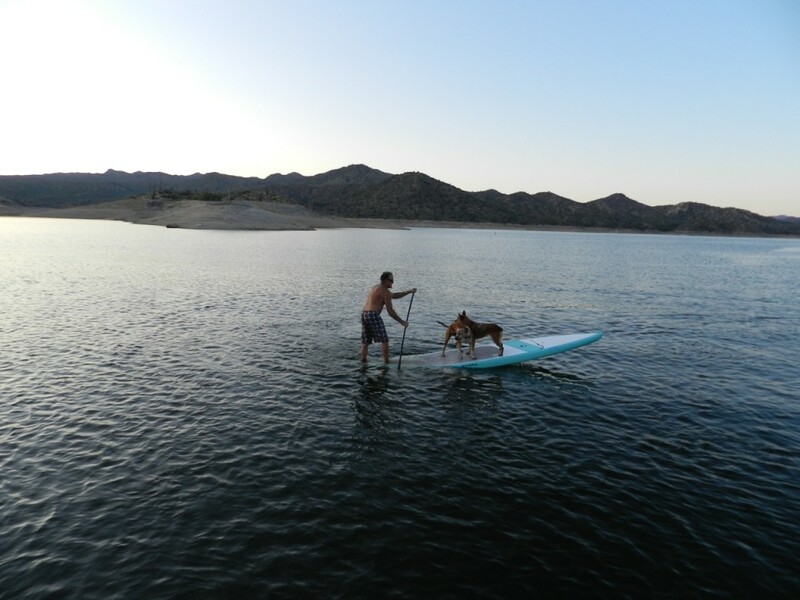 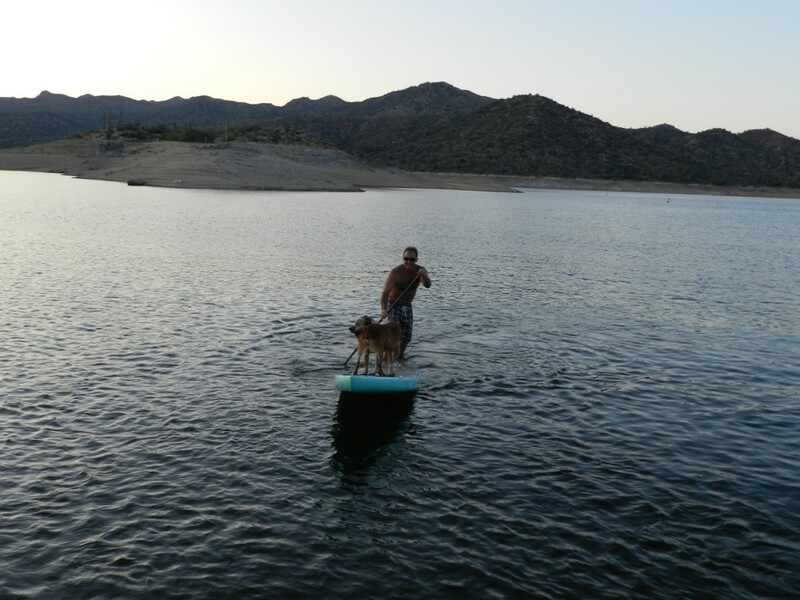 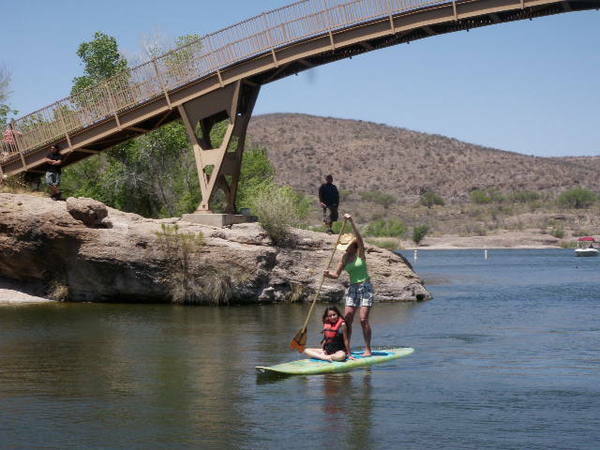 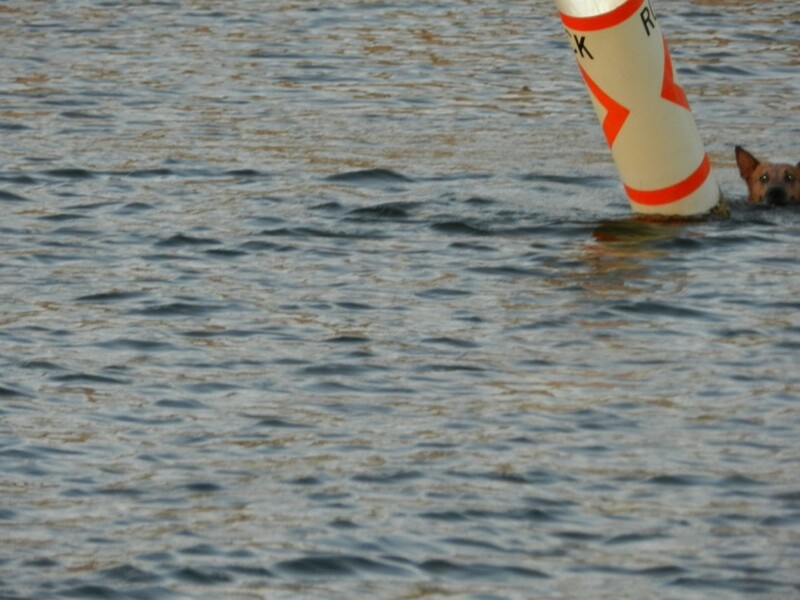 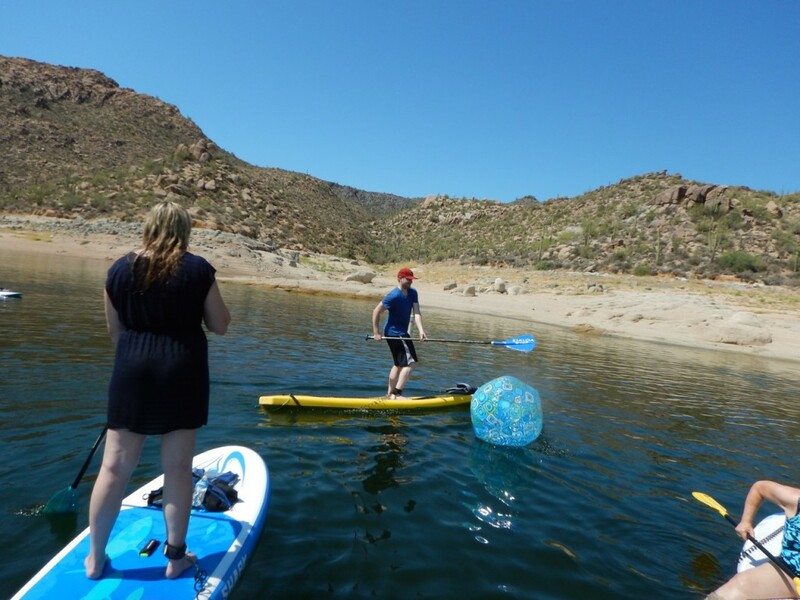 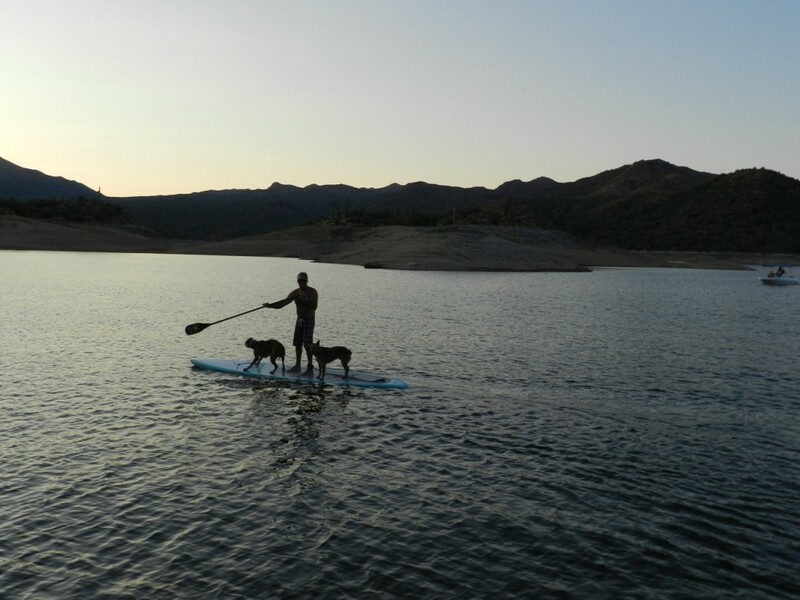 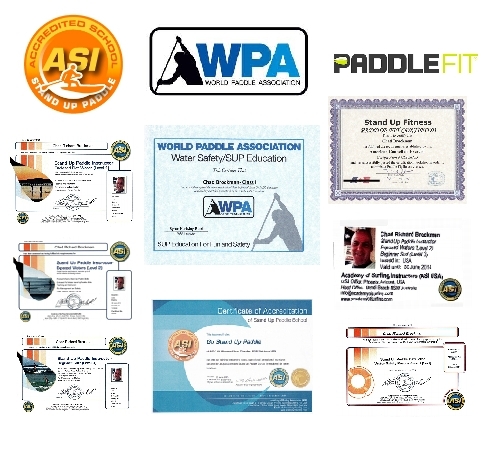 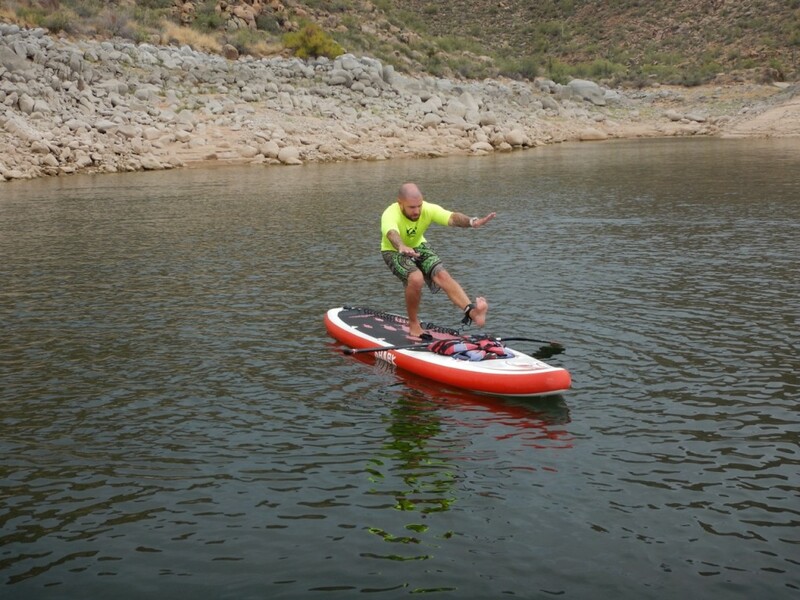 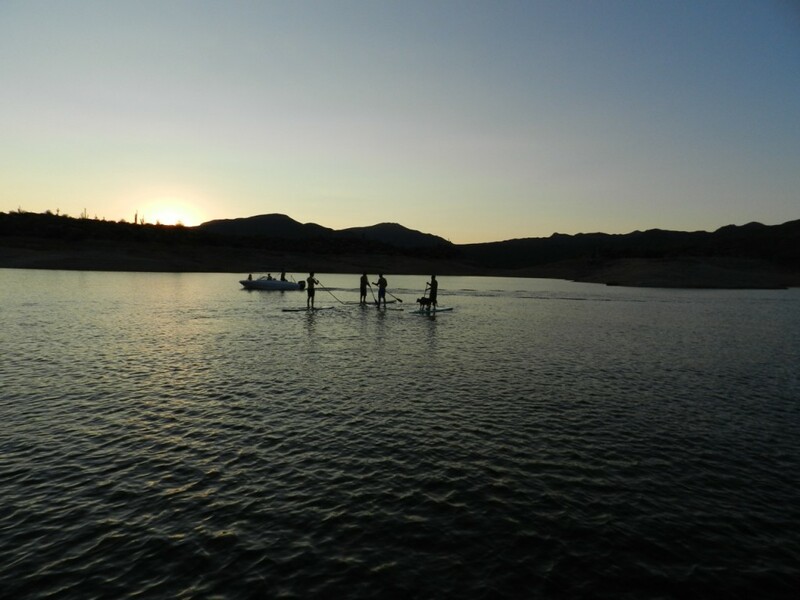 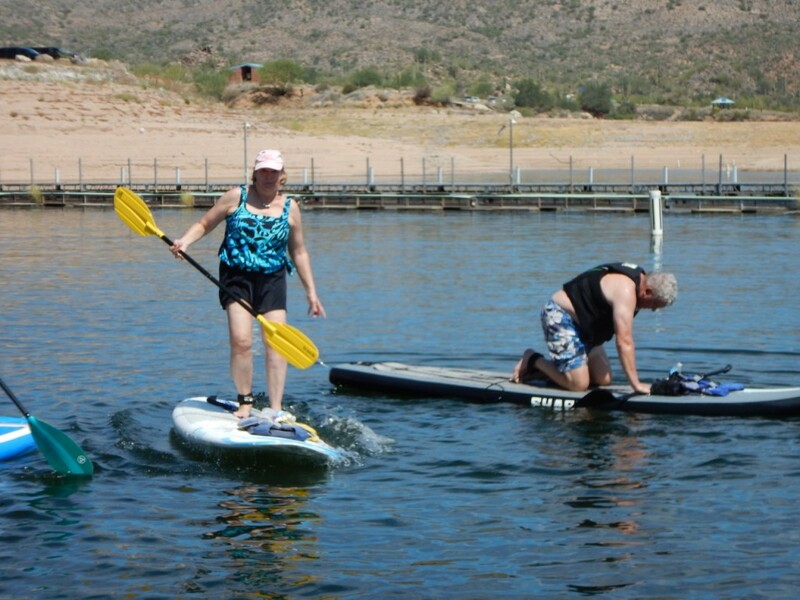 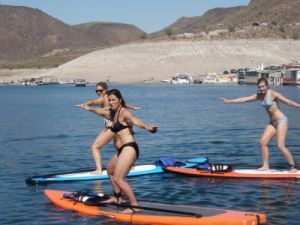 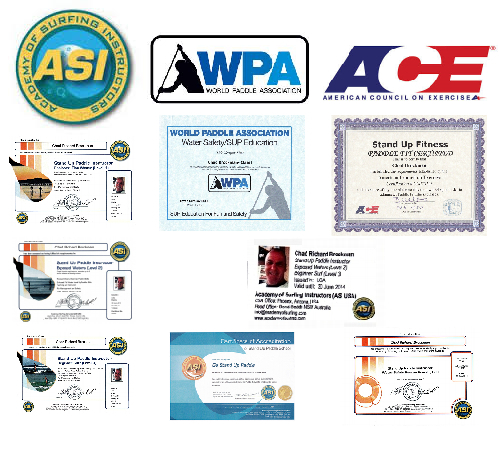 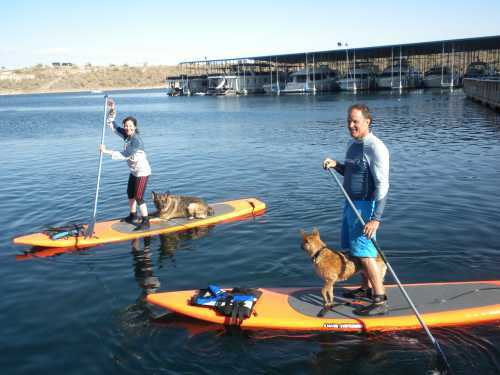 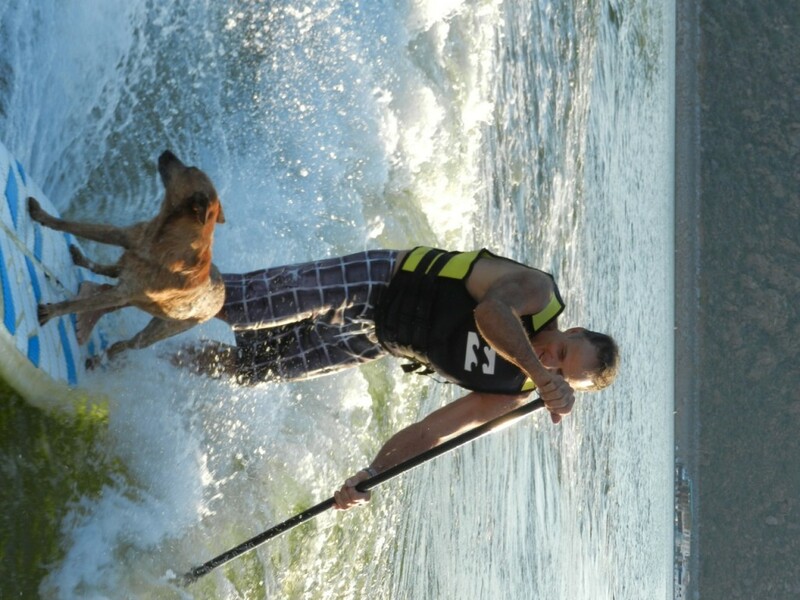 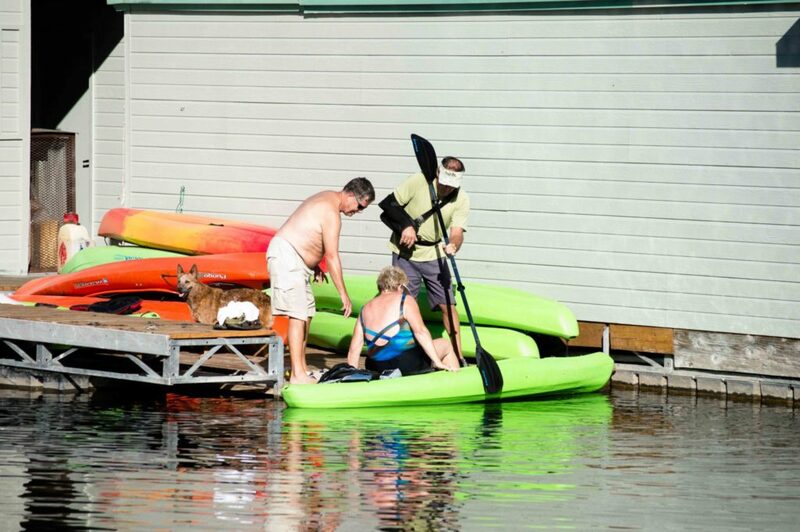 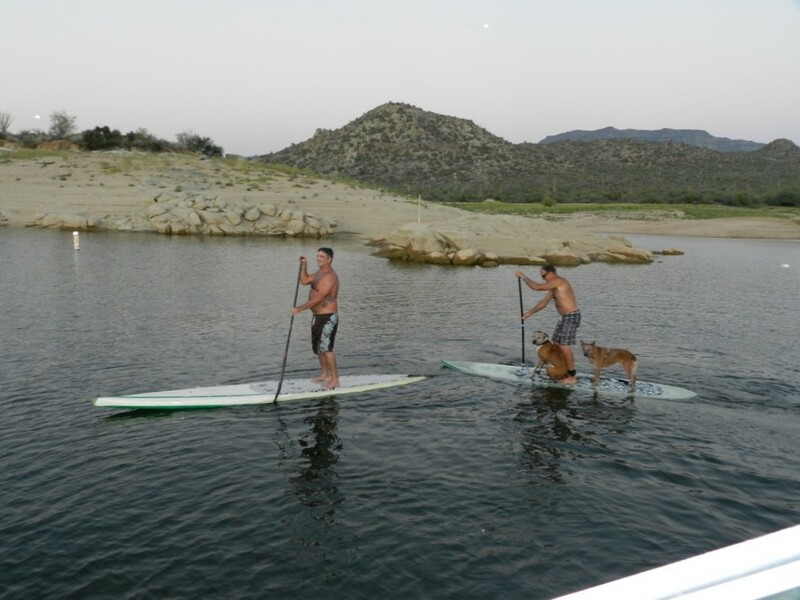 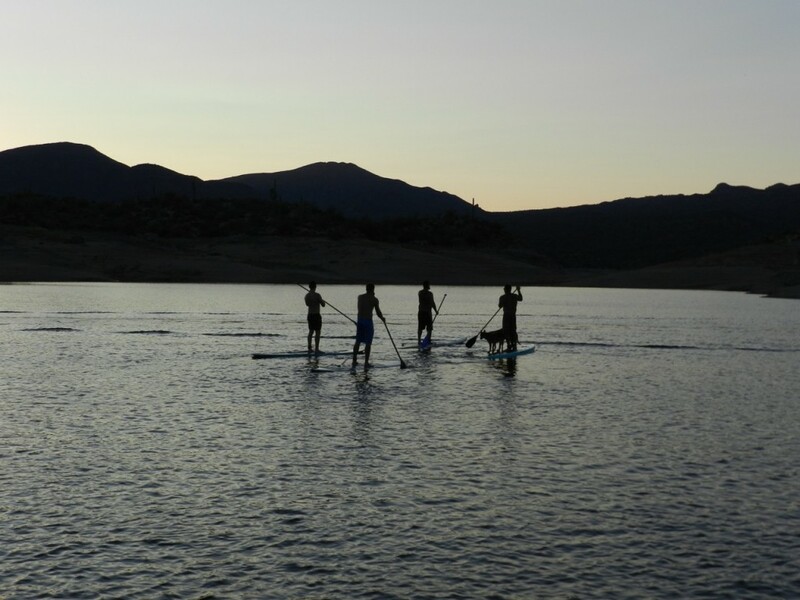 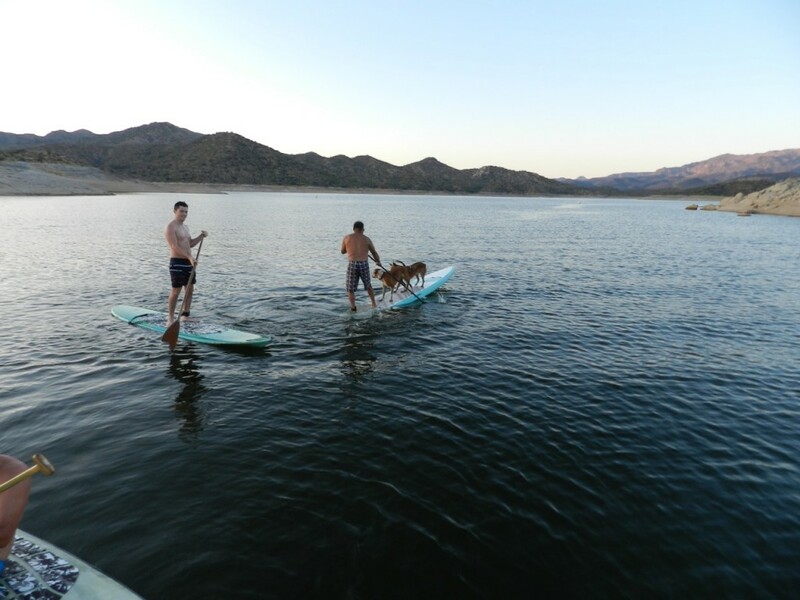 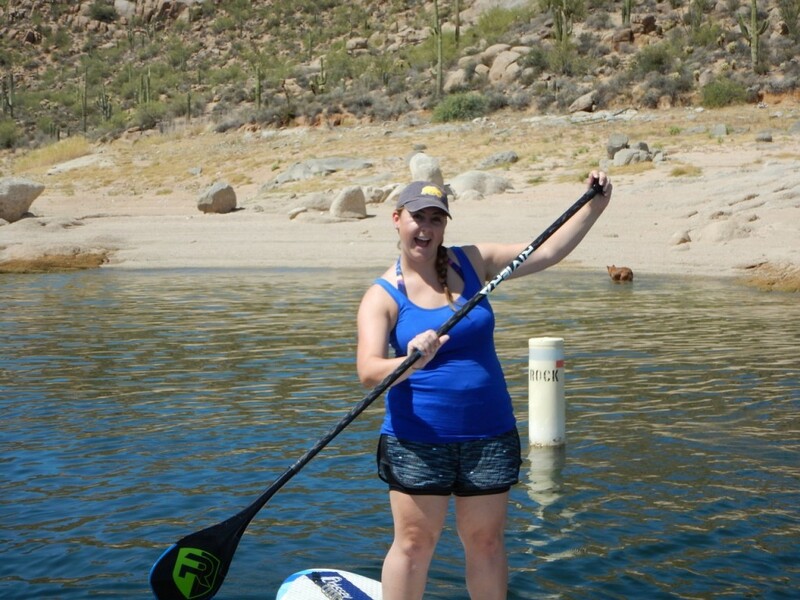 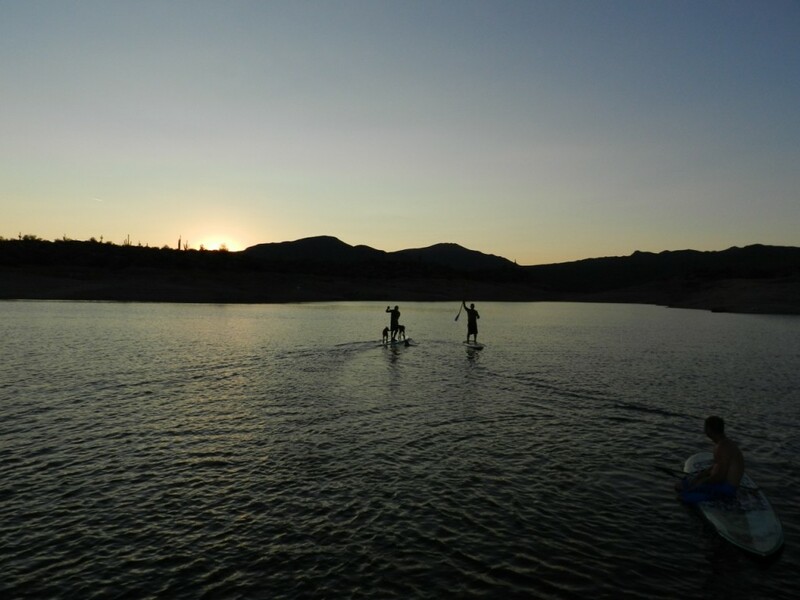 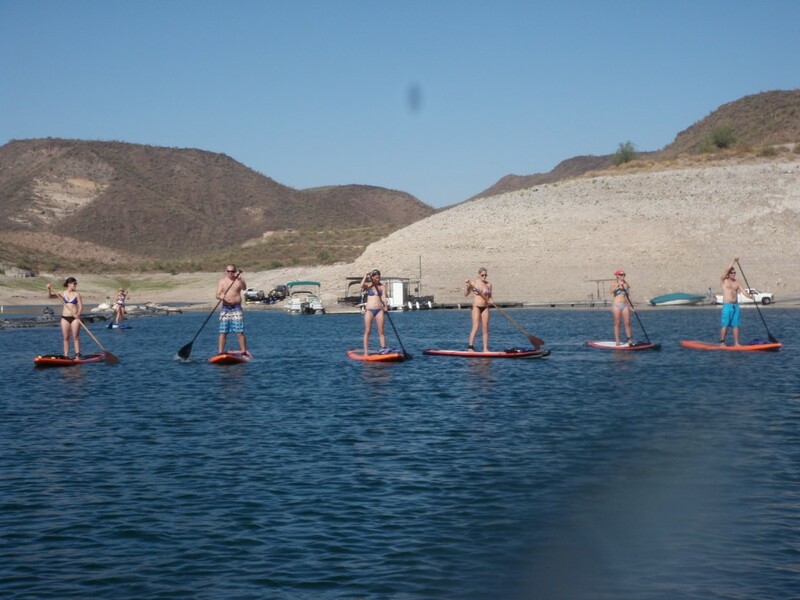 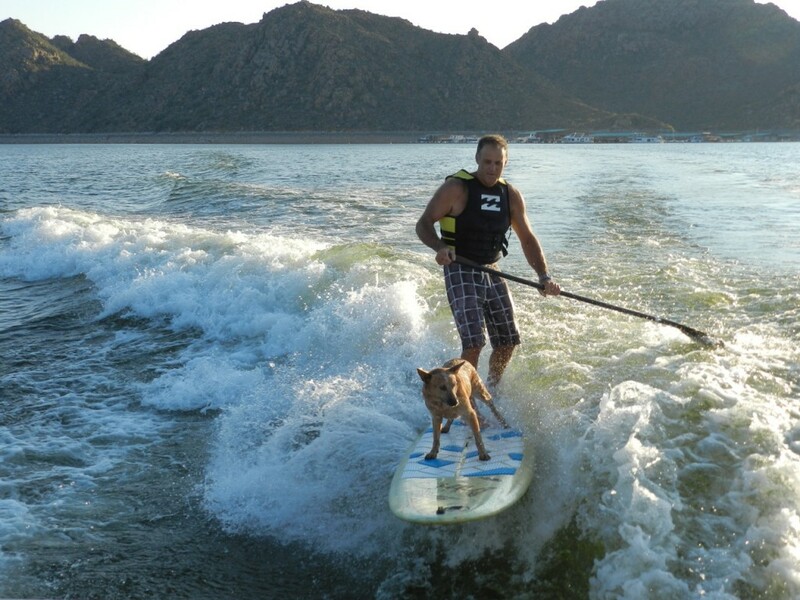 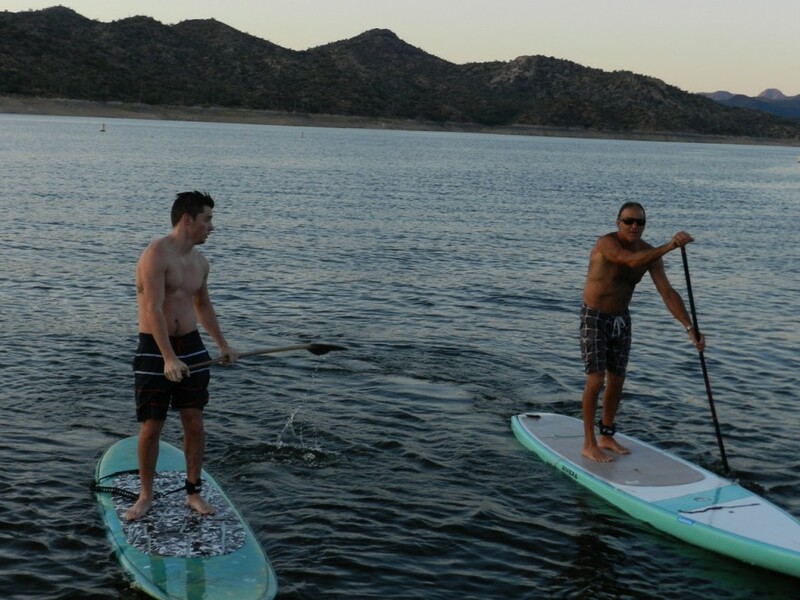 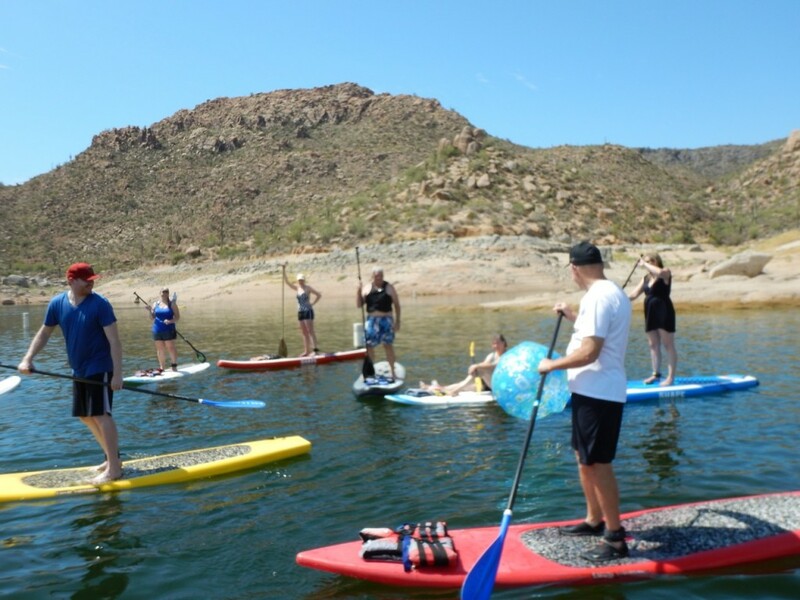 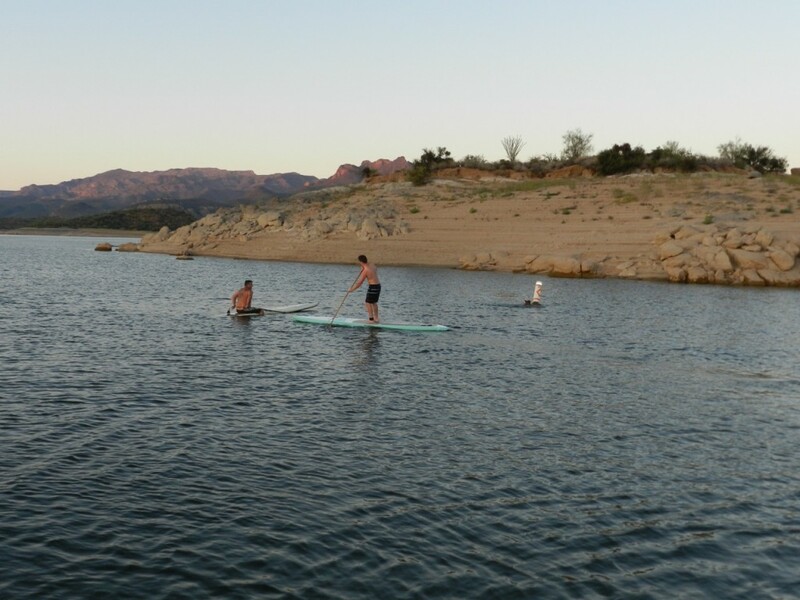 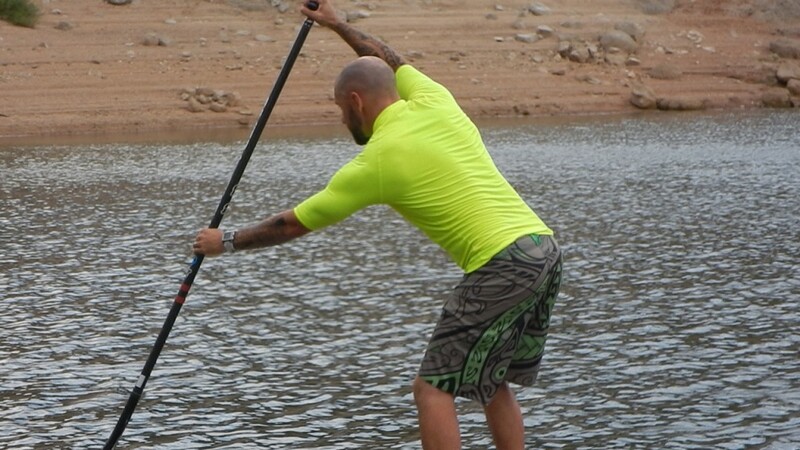 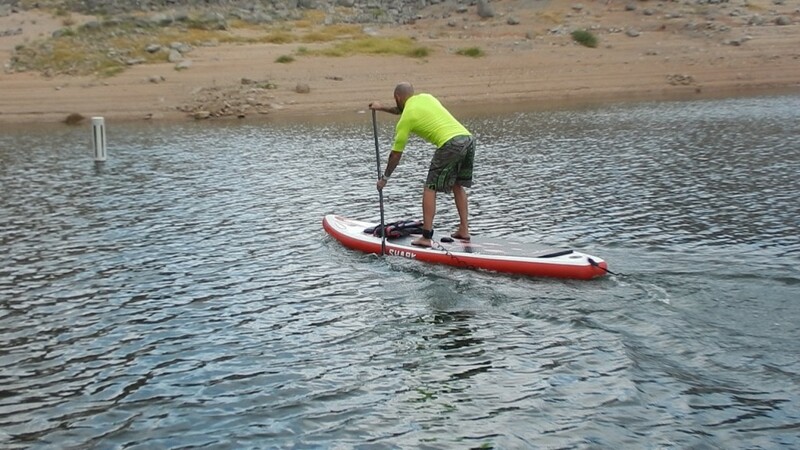 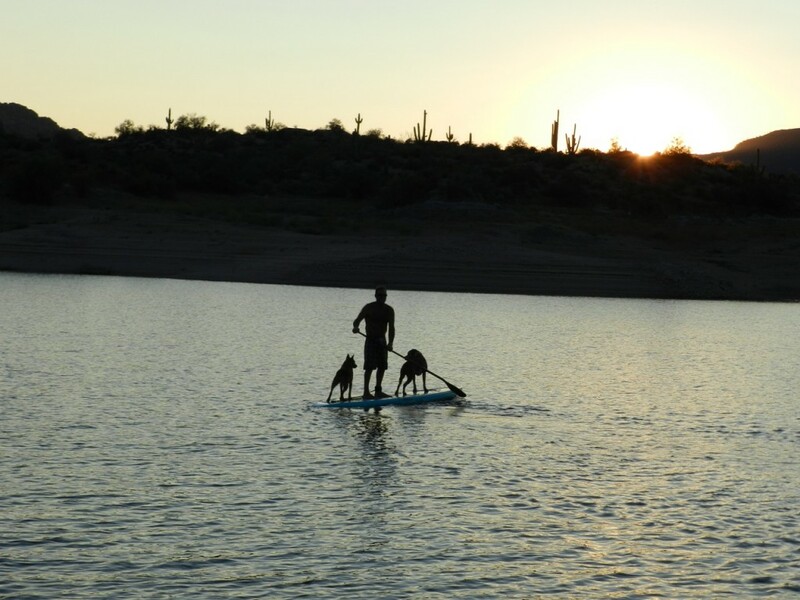 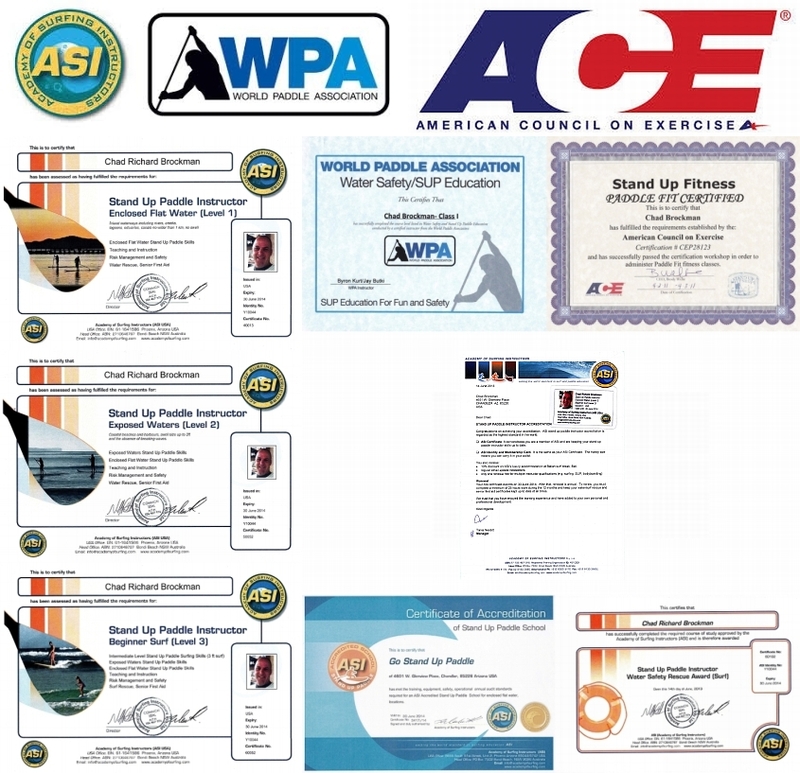 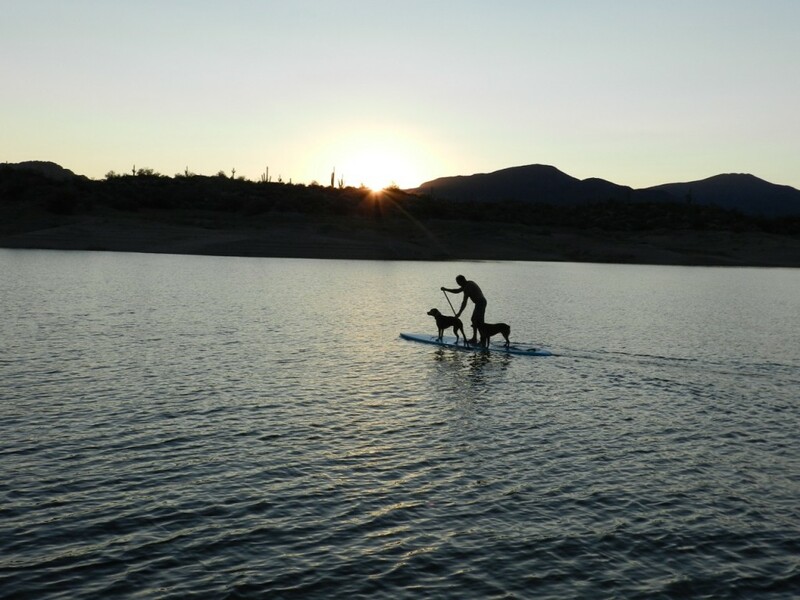 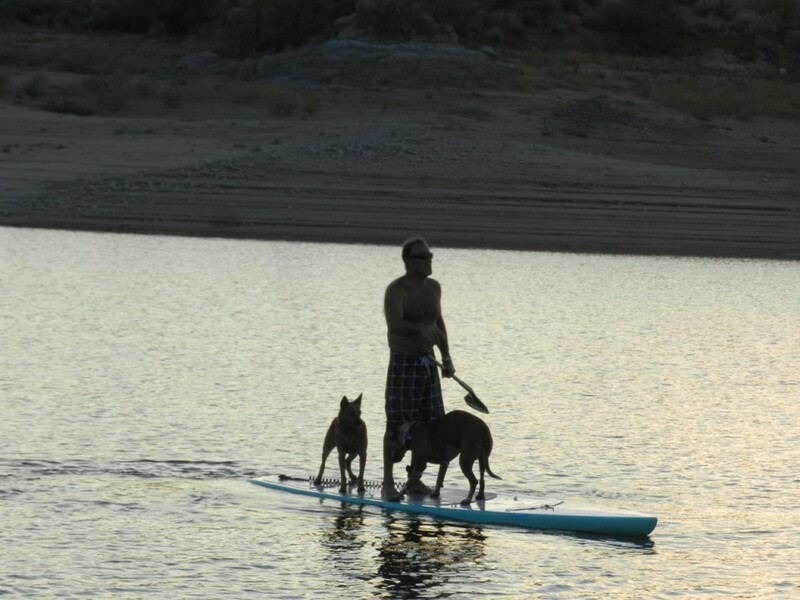 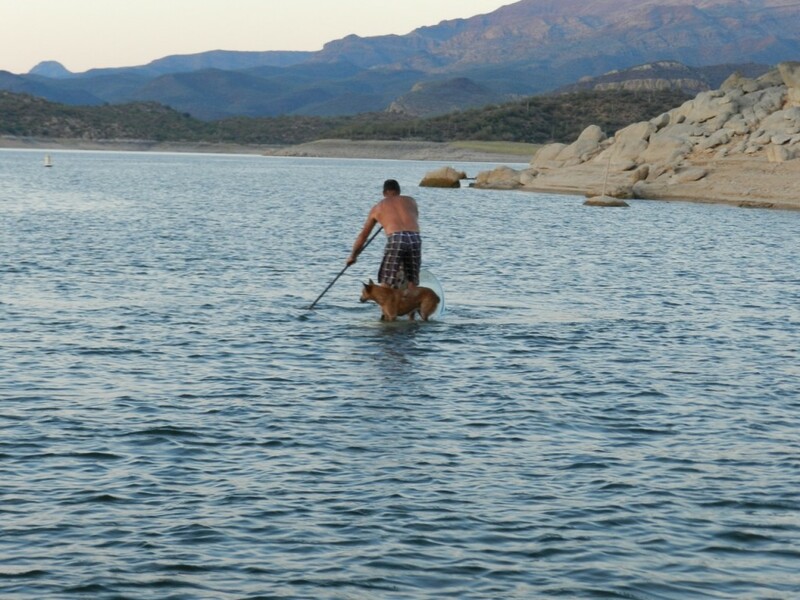 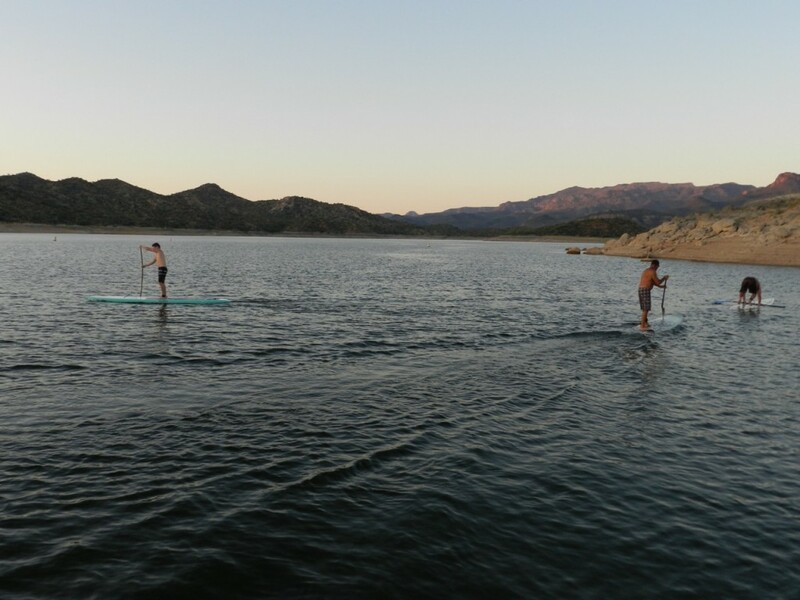 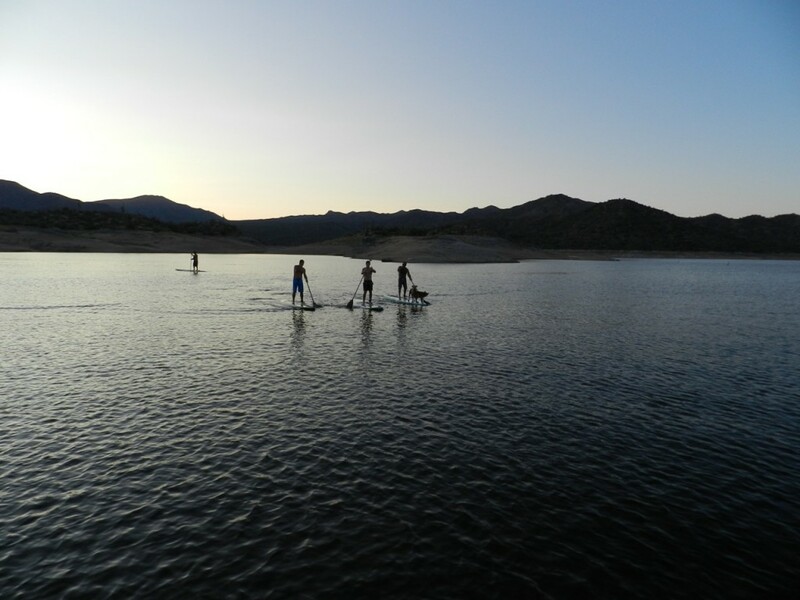 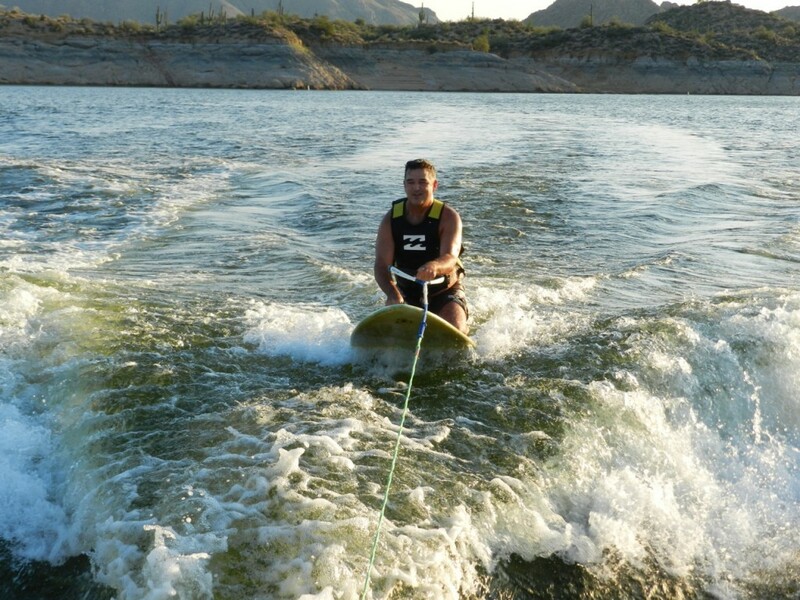 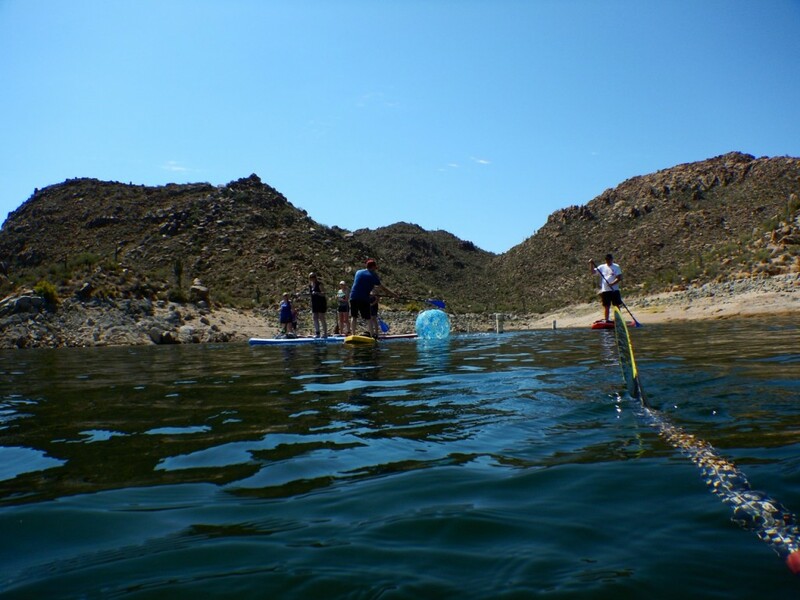 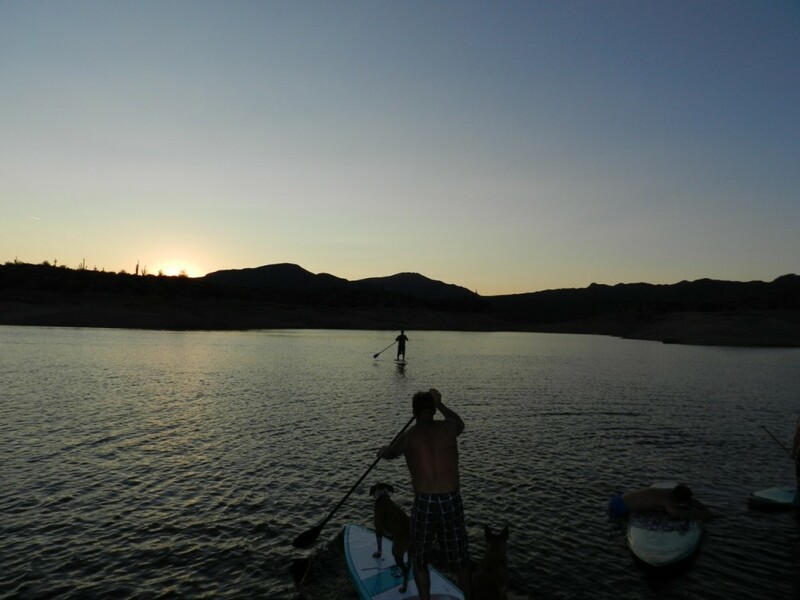 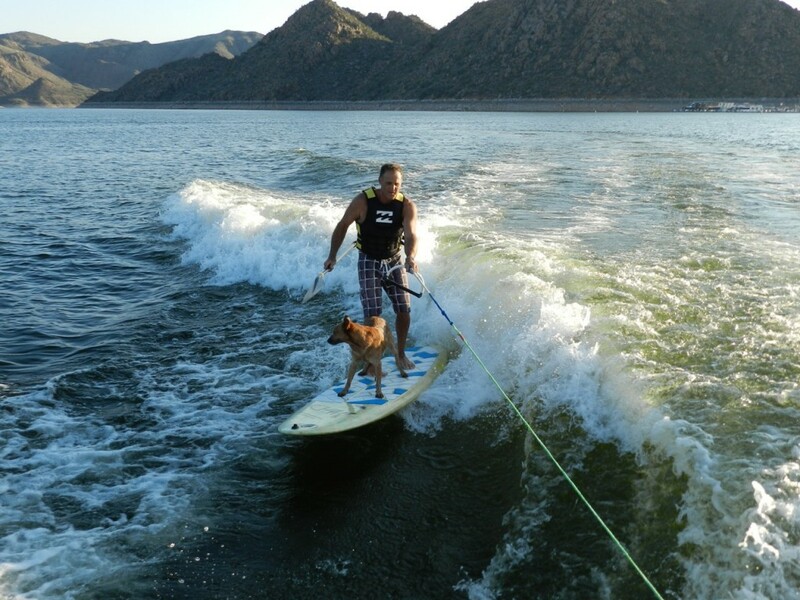 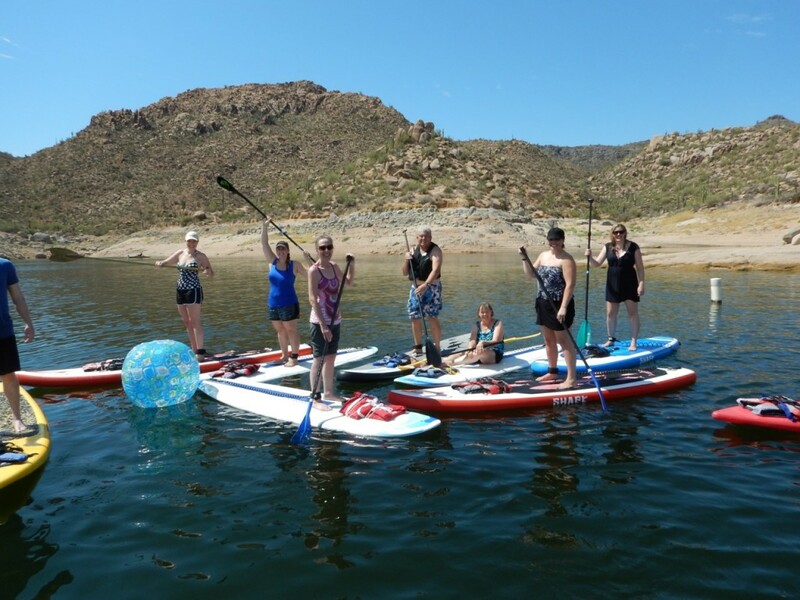 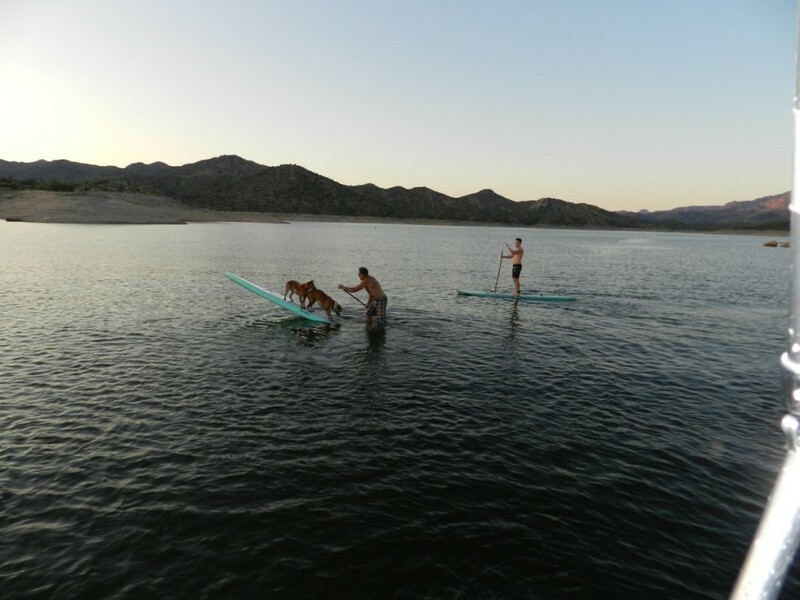 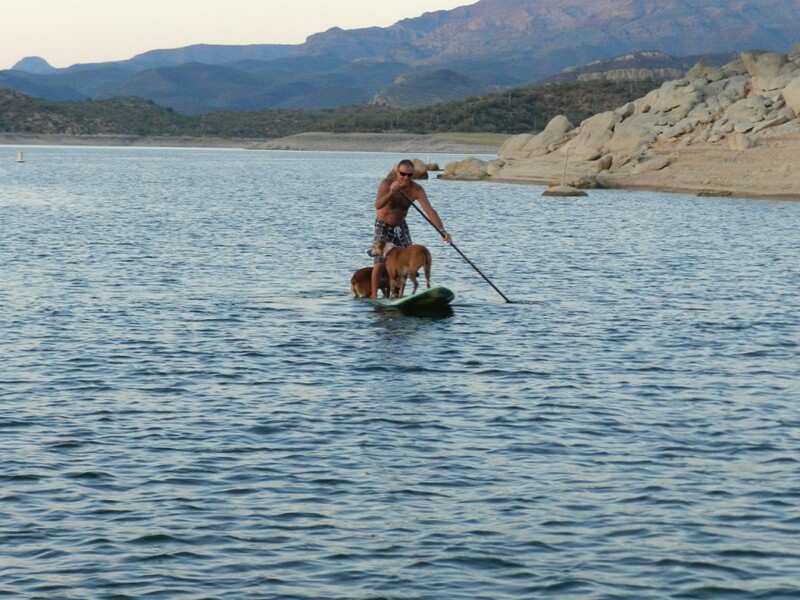 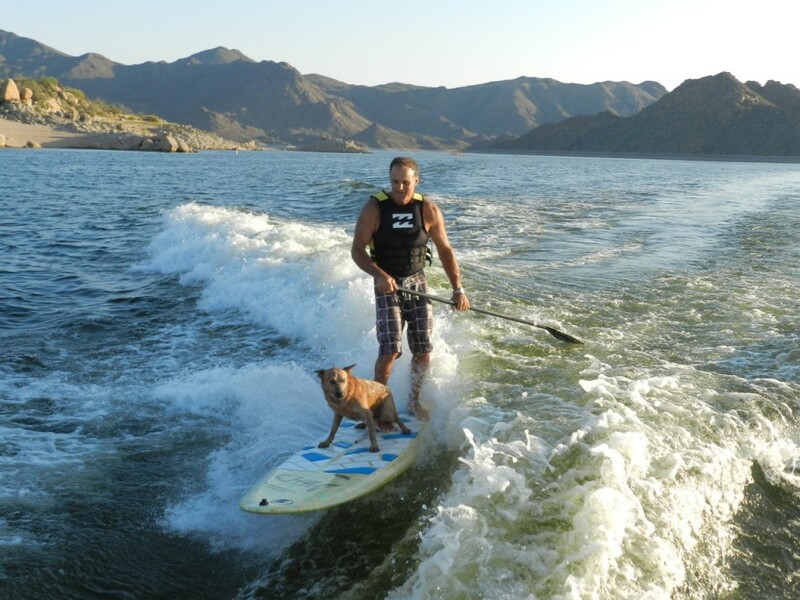 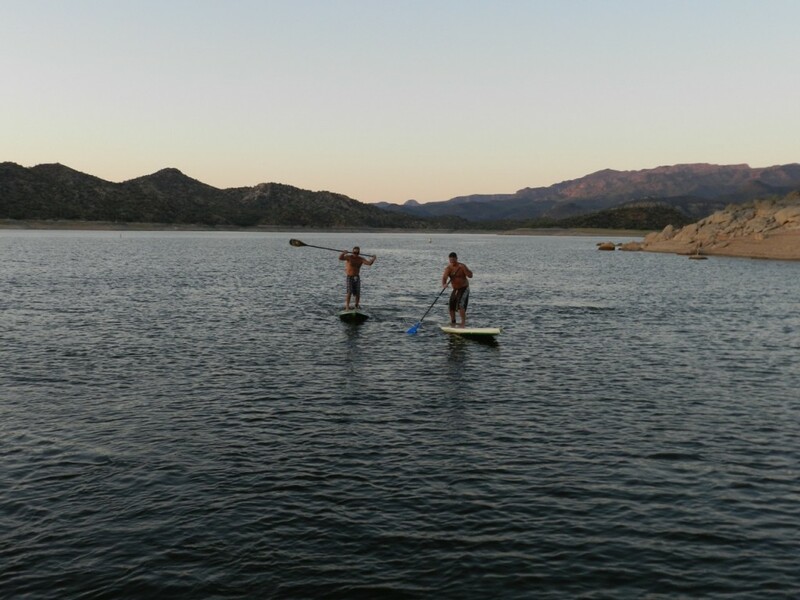 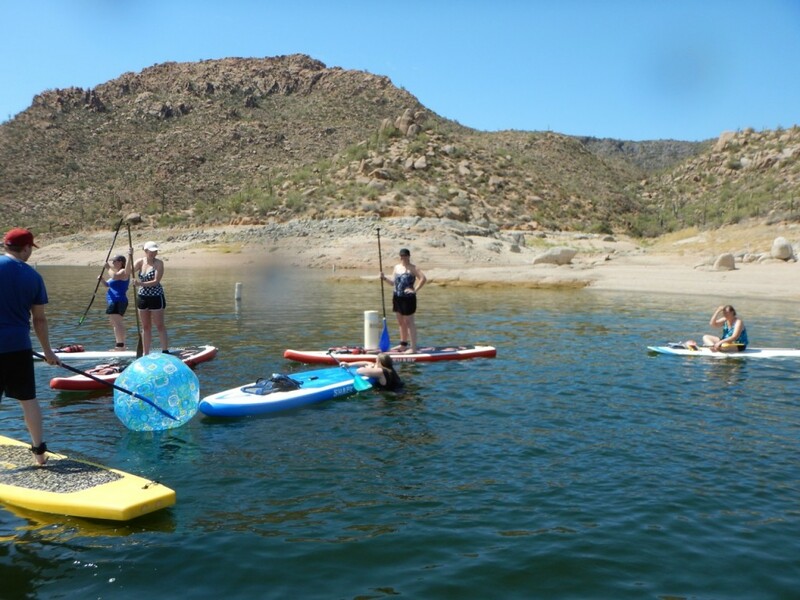 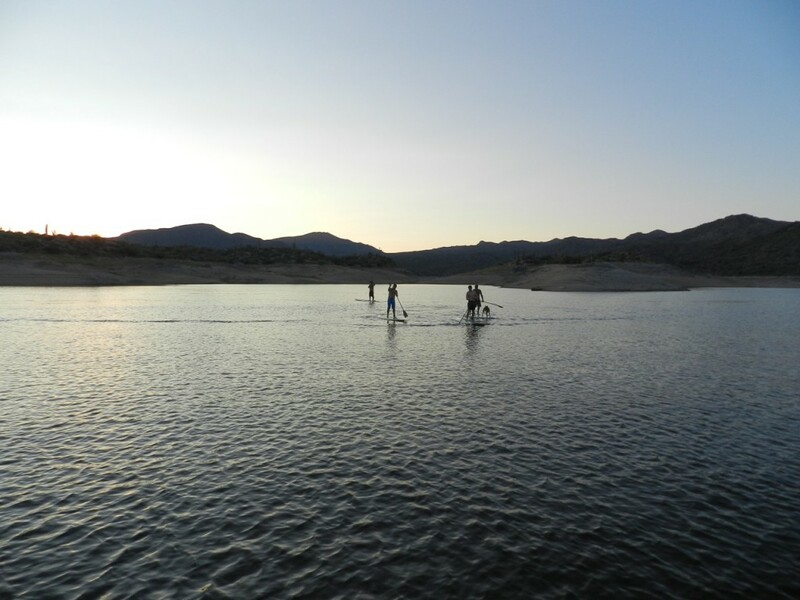 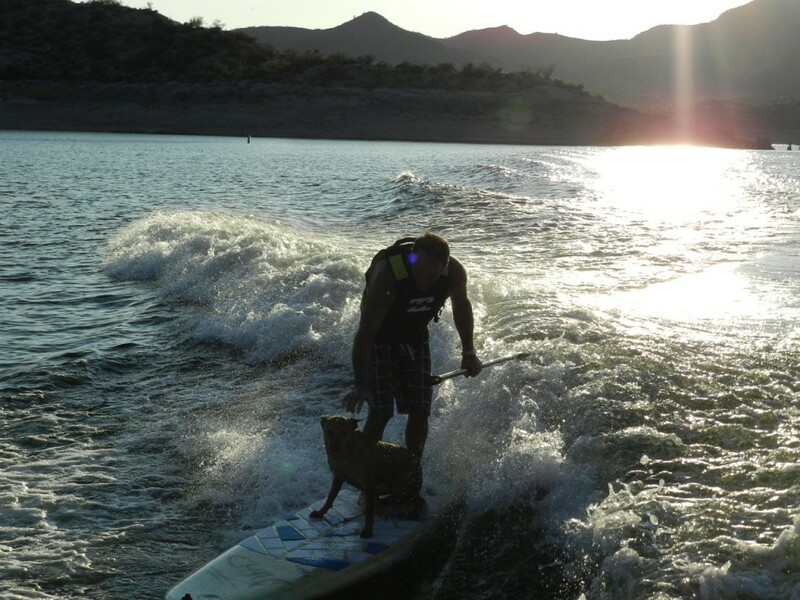 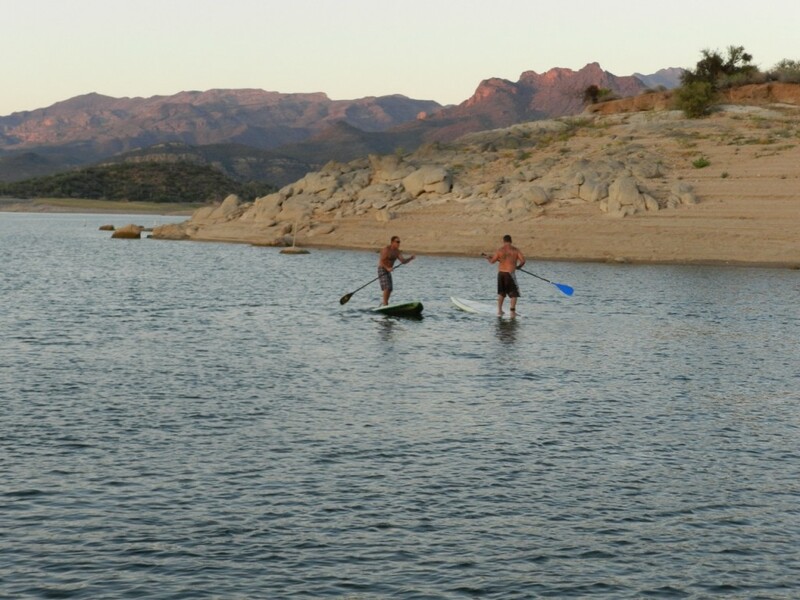 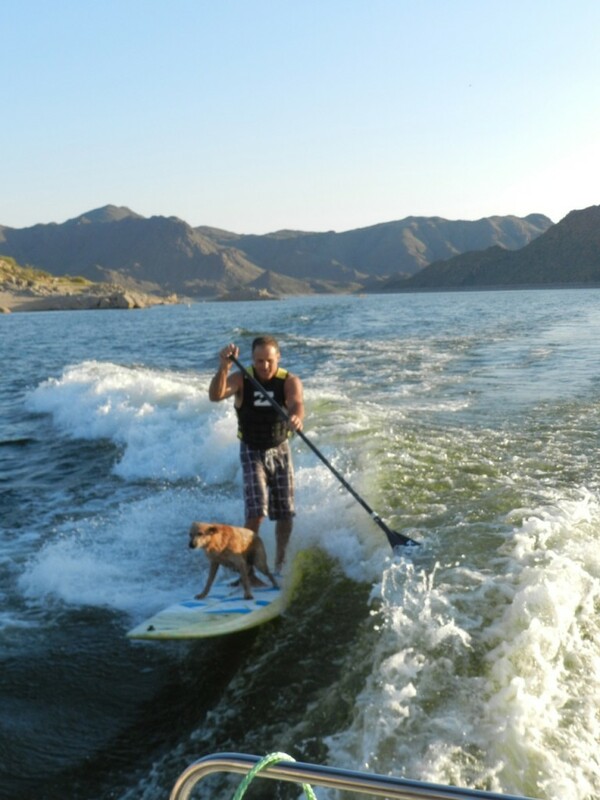 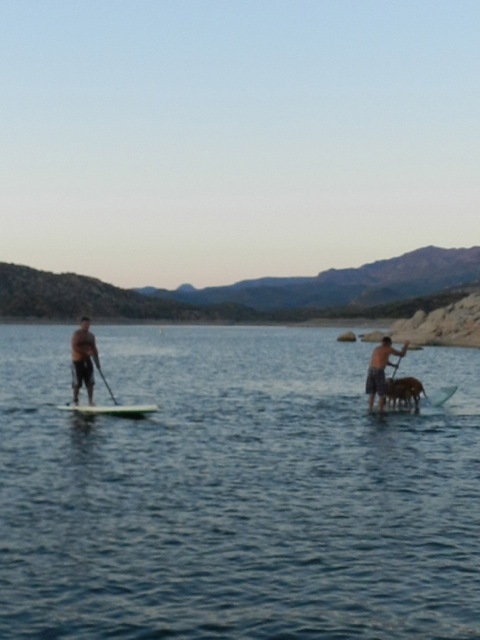 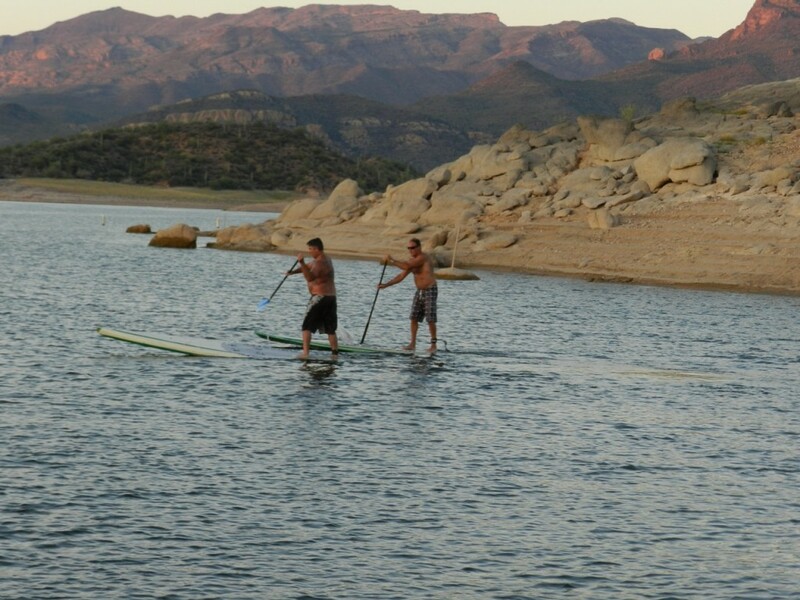 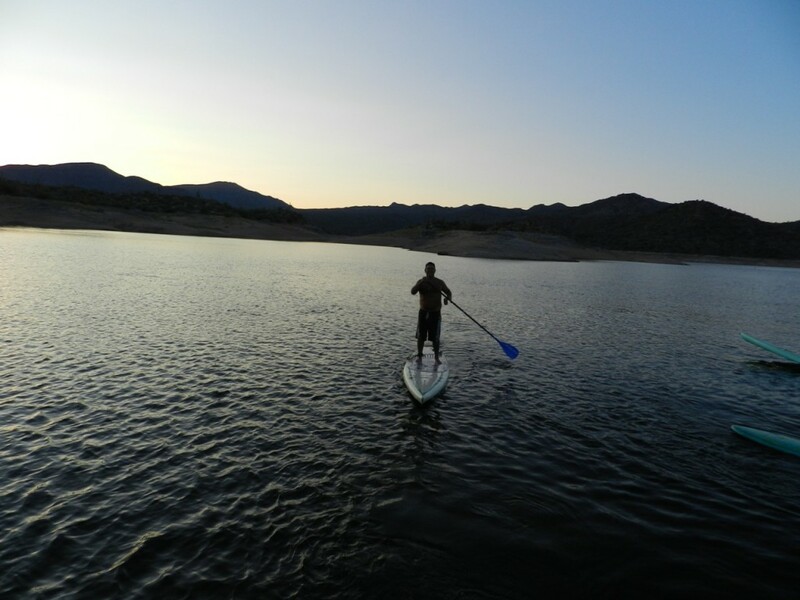 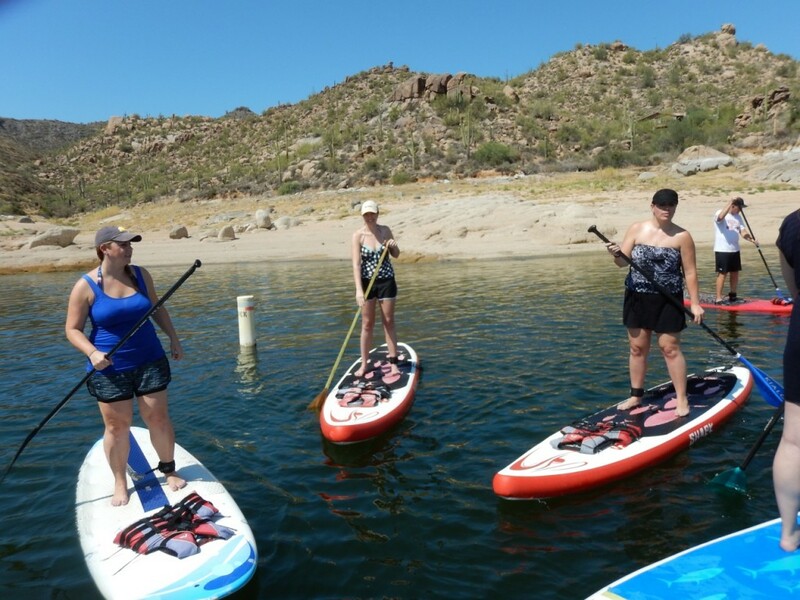 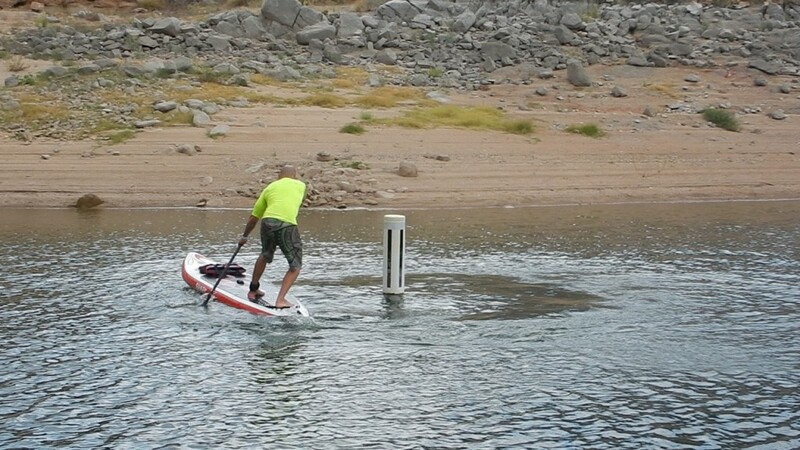 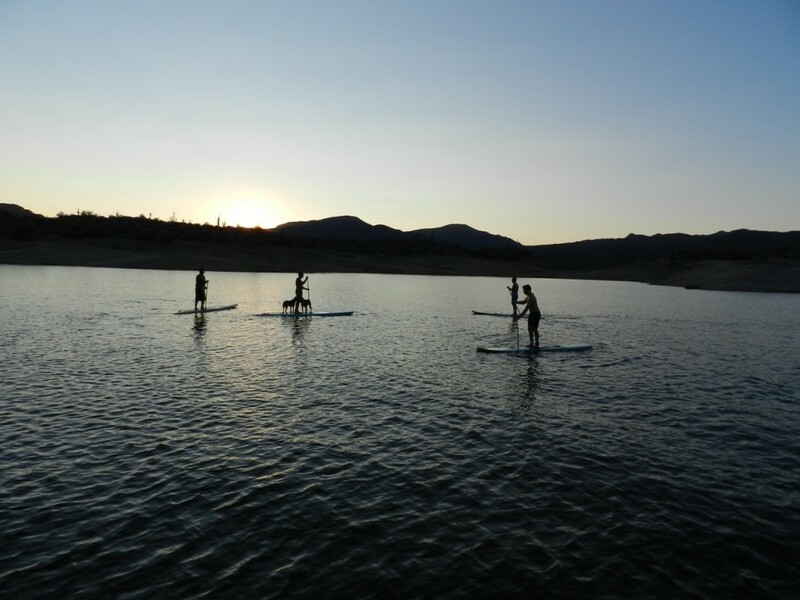 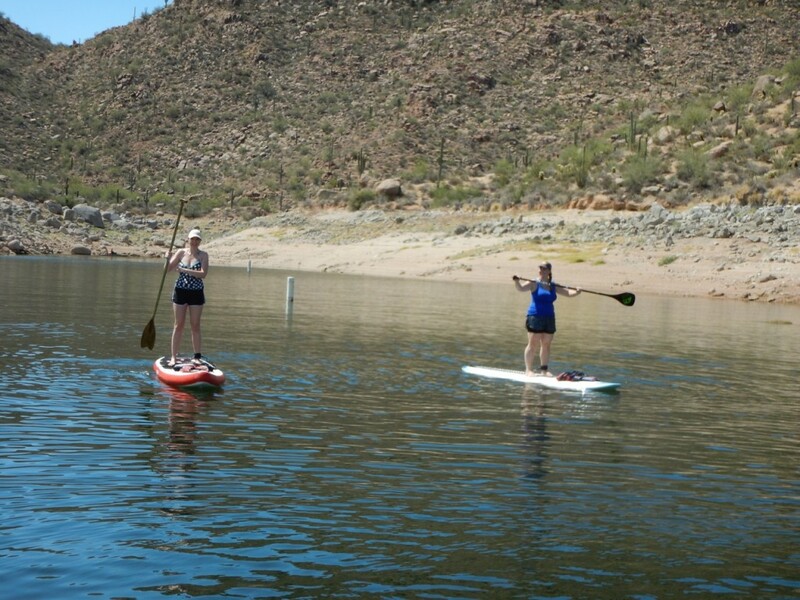 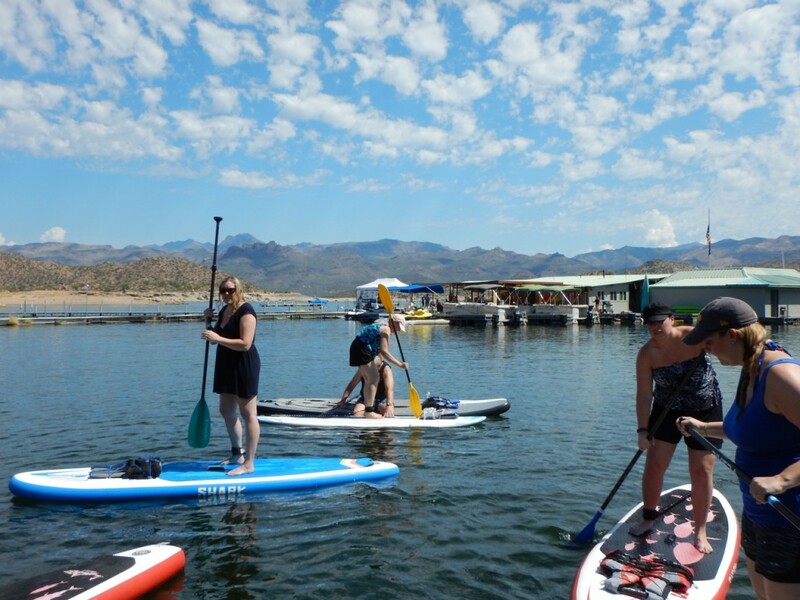 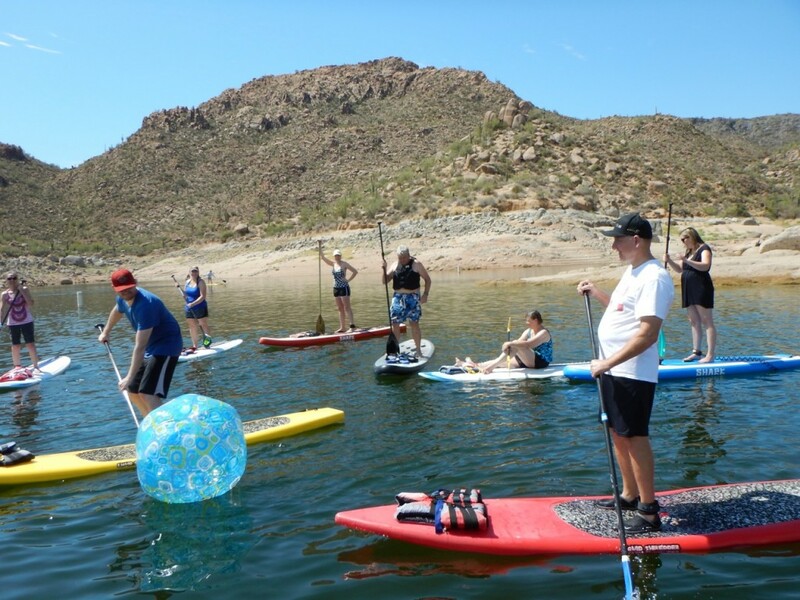 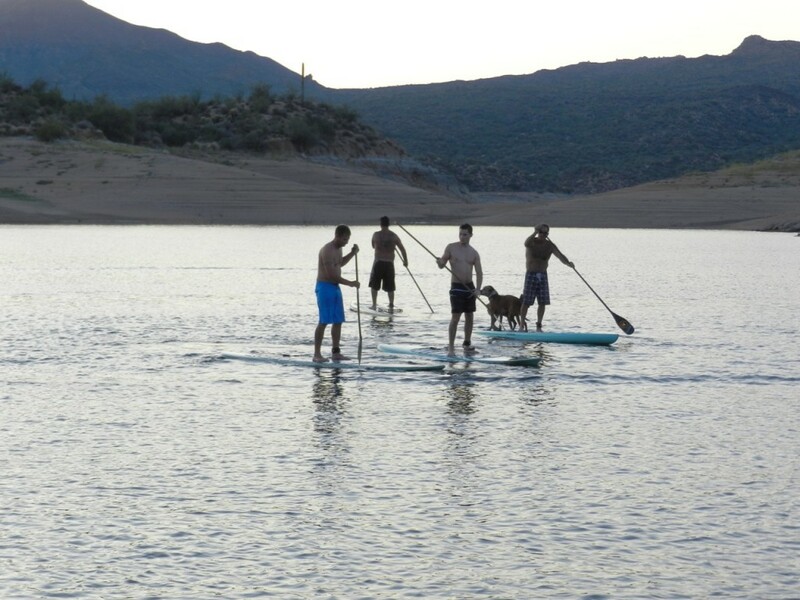 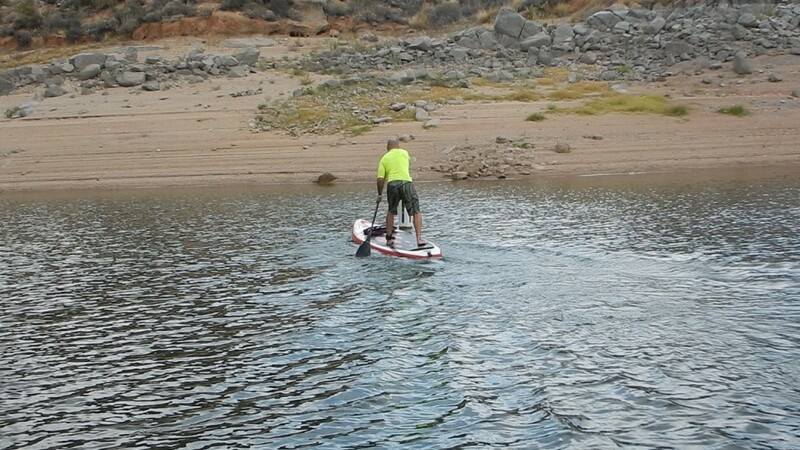 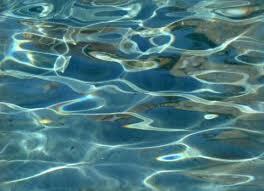 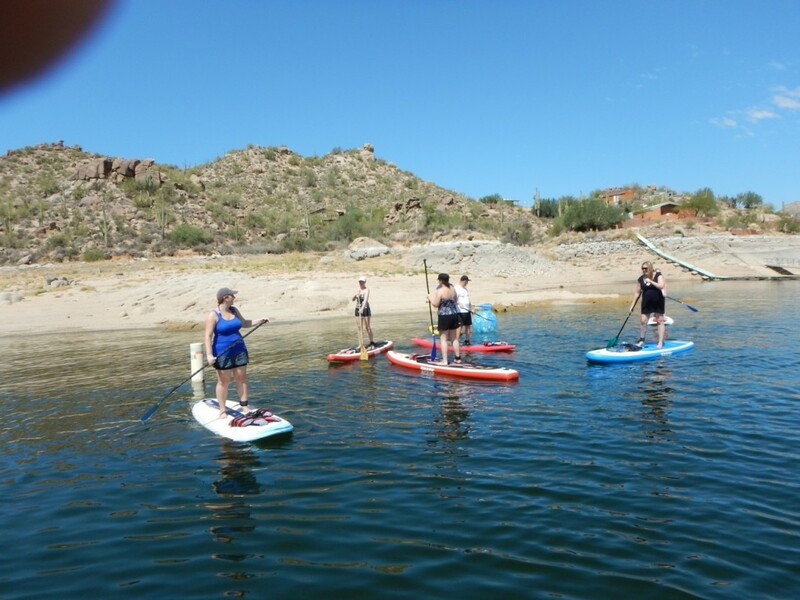 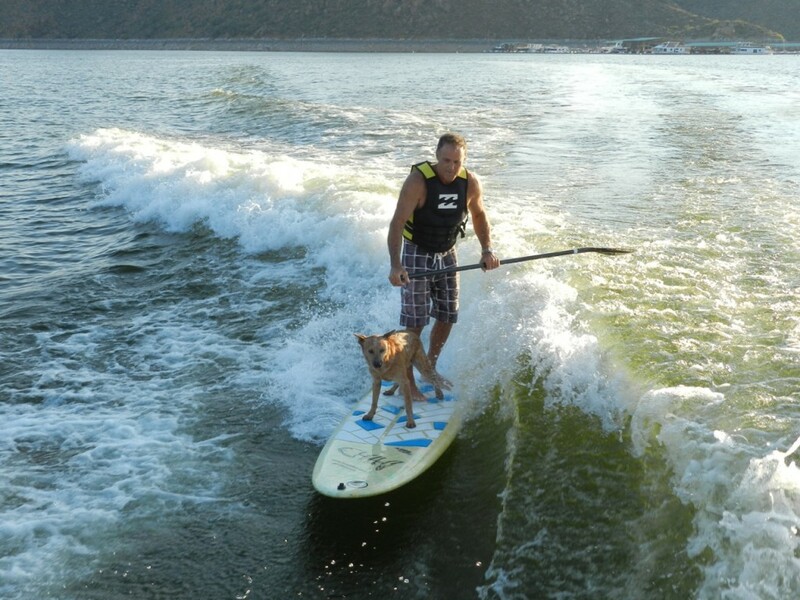 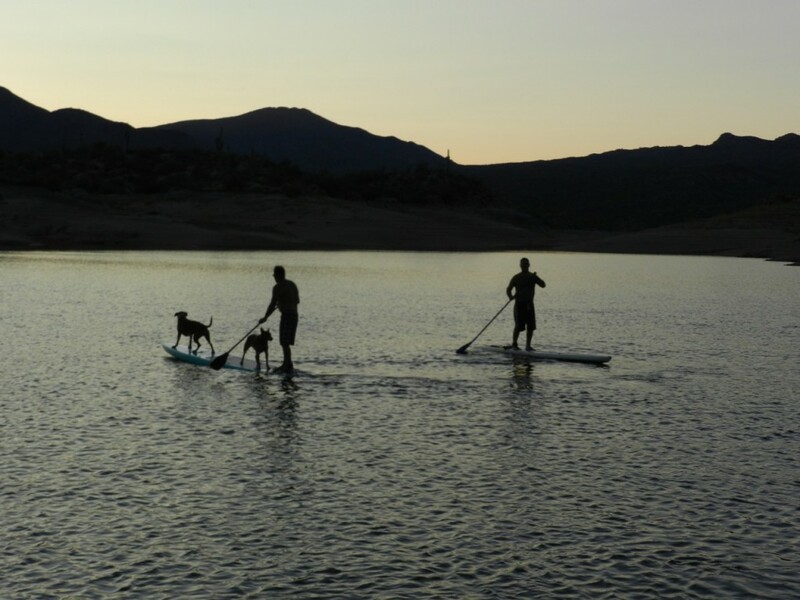 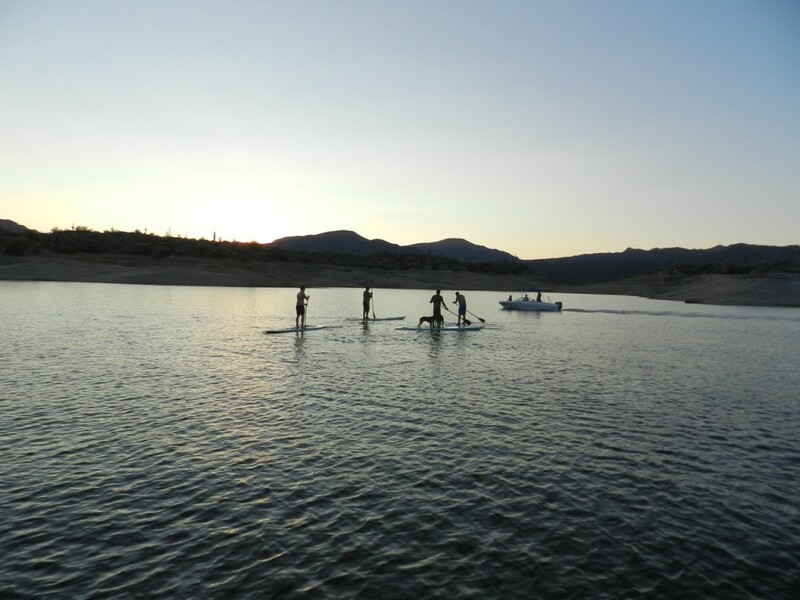 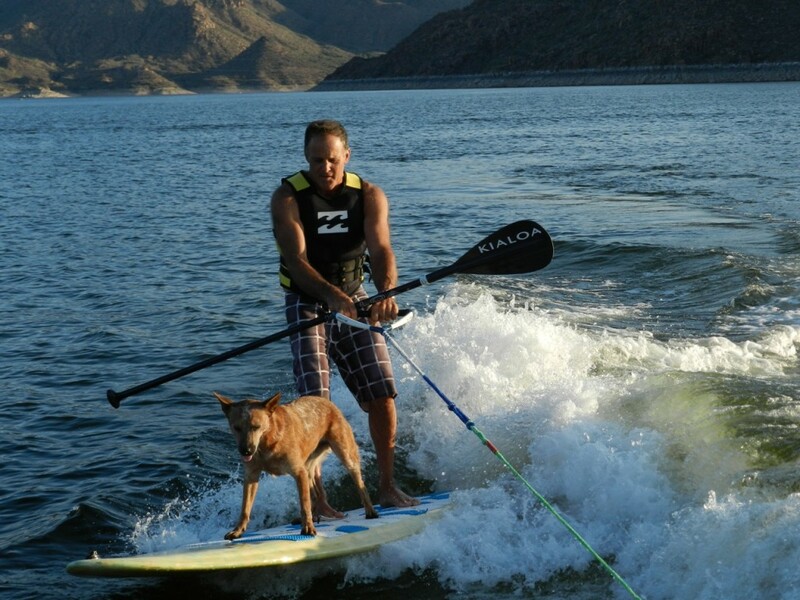 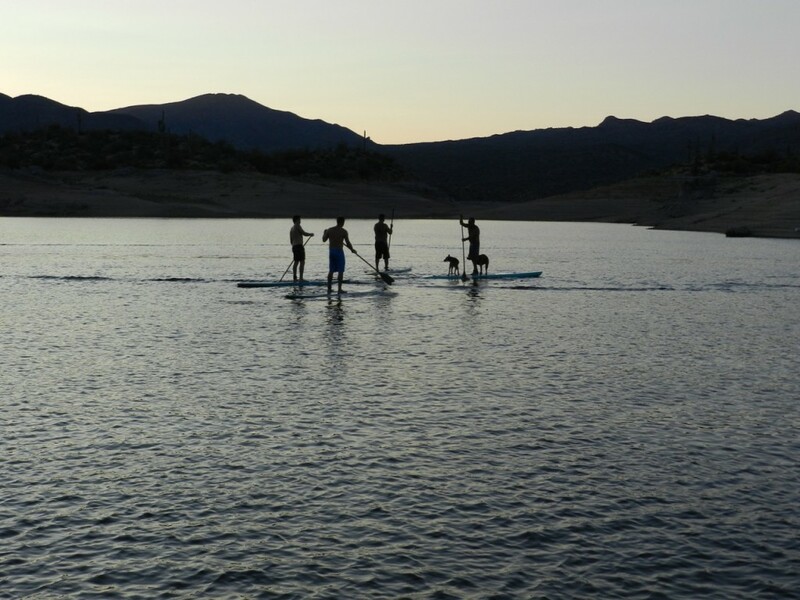 In many circles Chad is known as The pioneer of stand up paddle boarding here in Arizona! 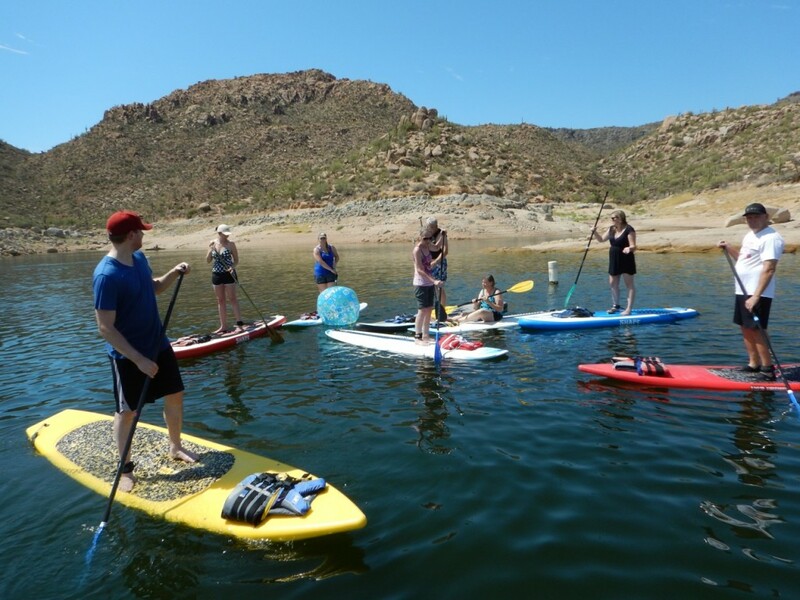 Join our MEET UP group for Group Adventures!